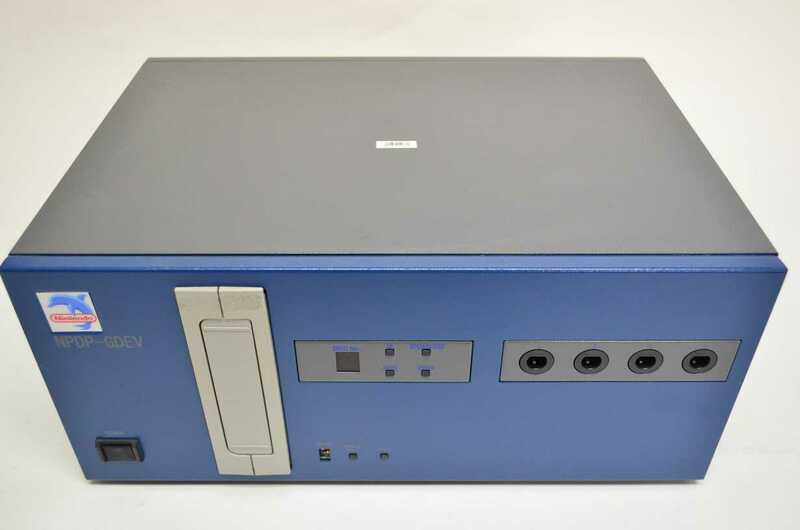 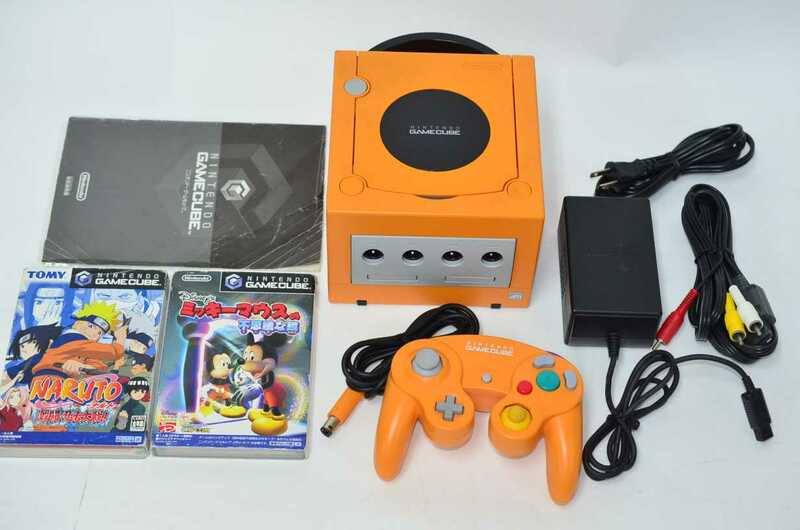 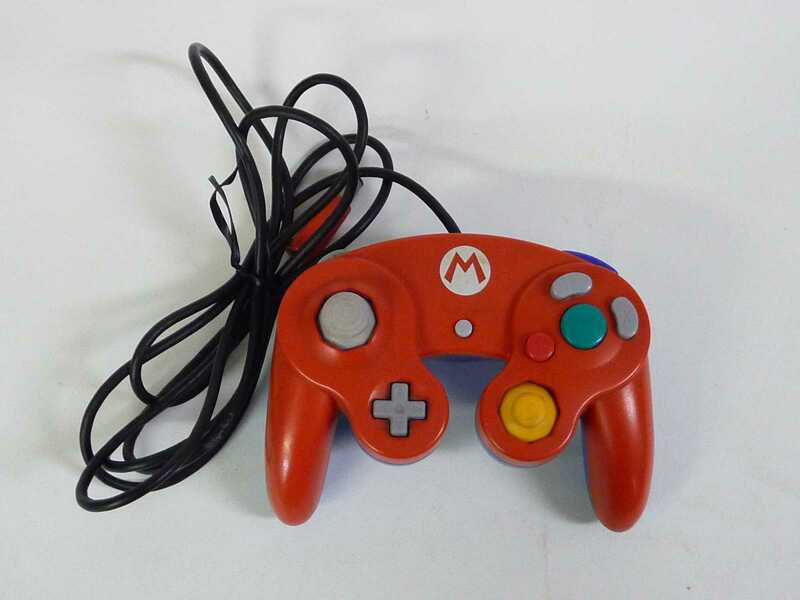 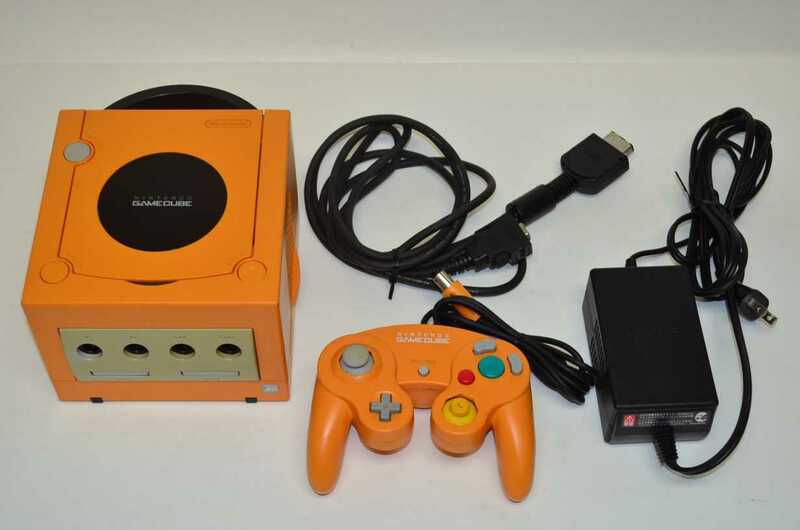 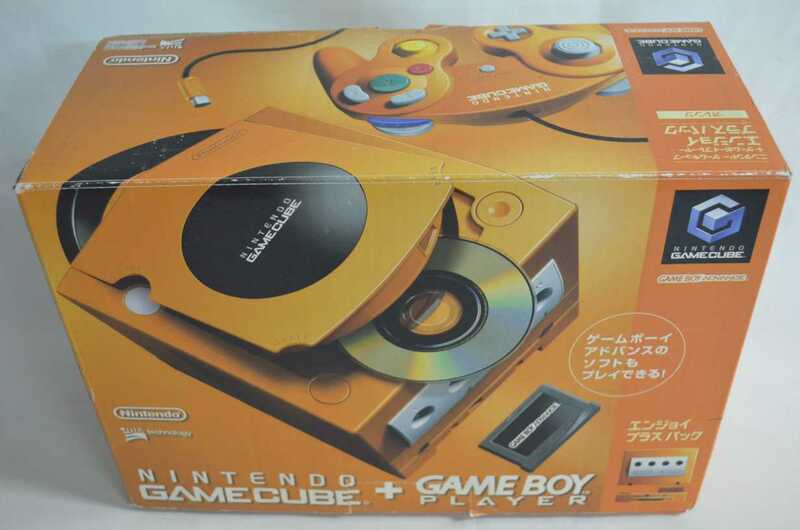 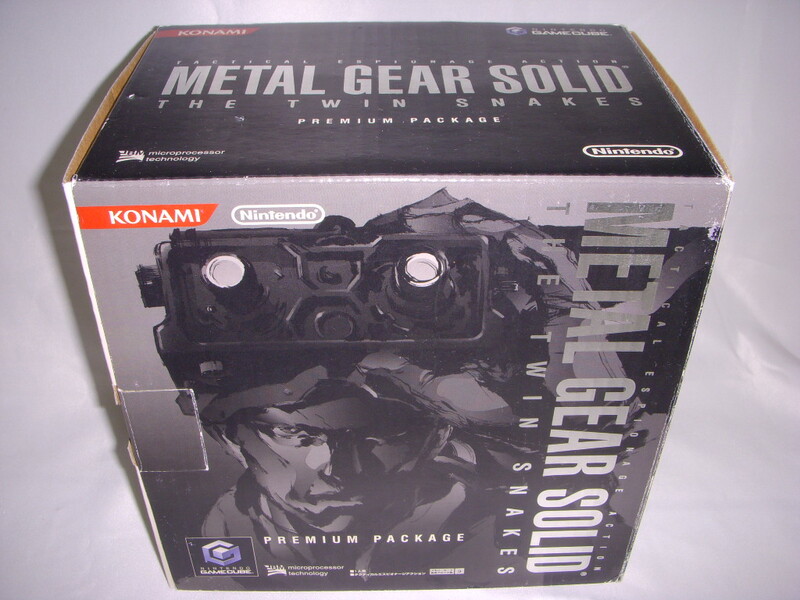 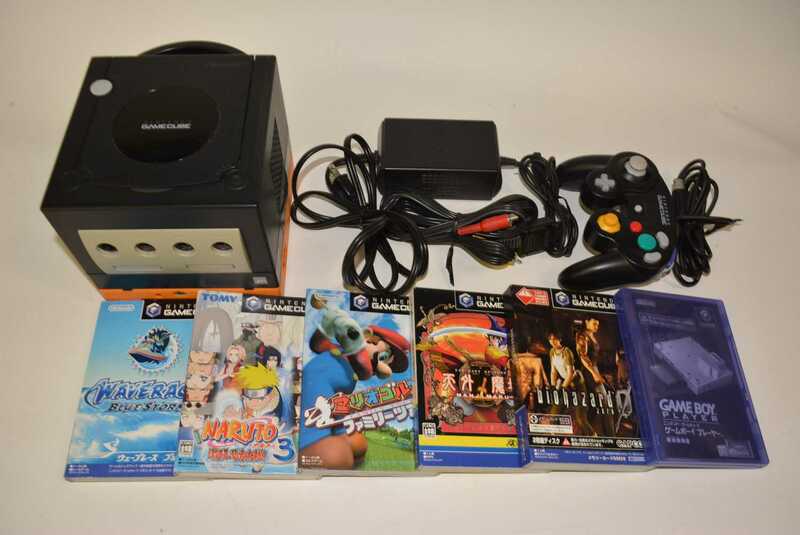 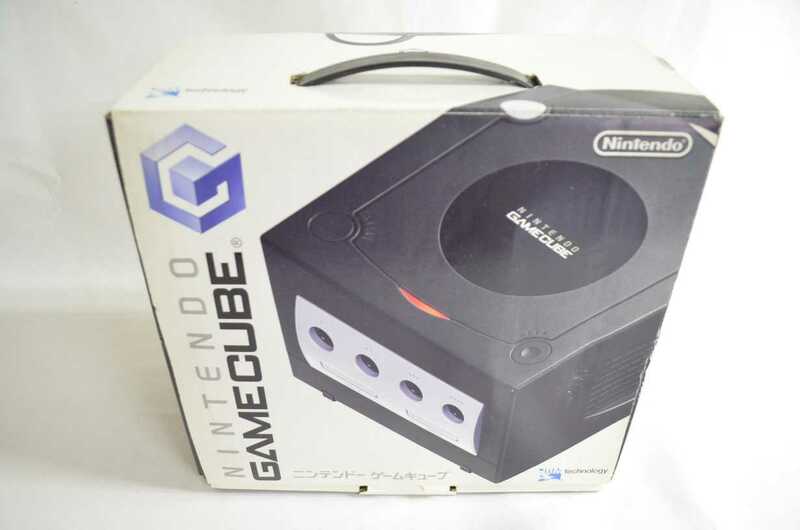 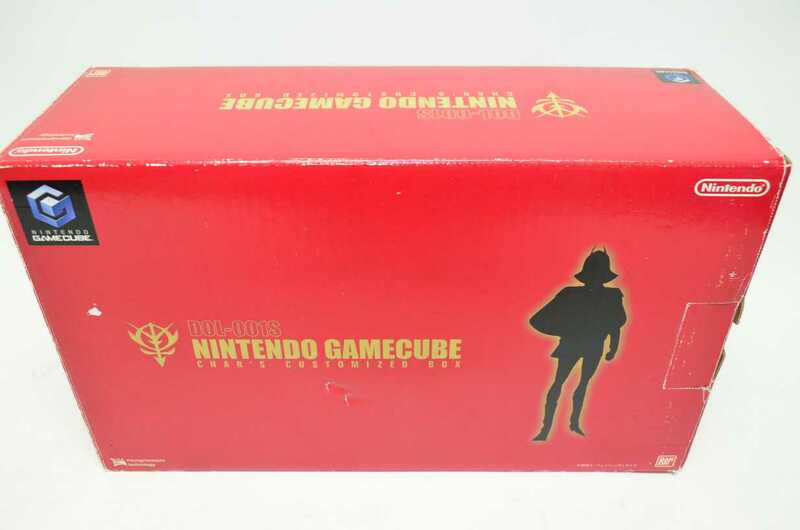 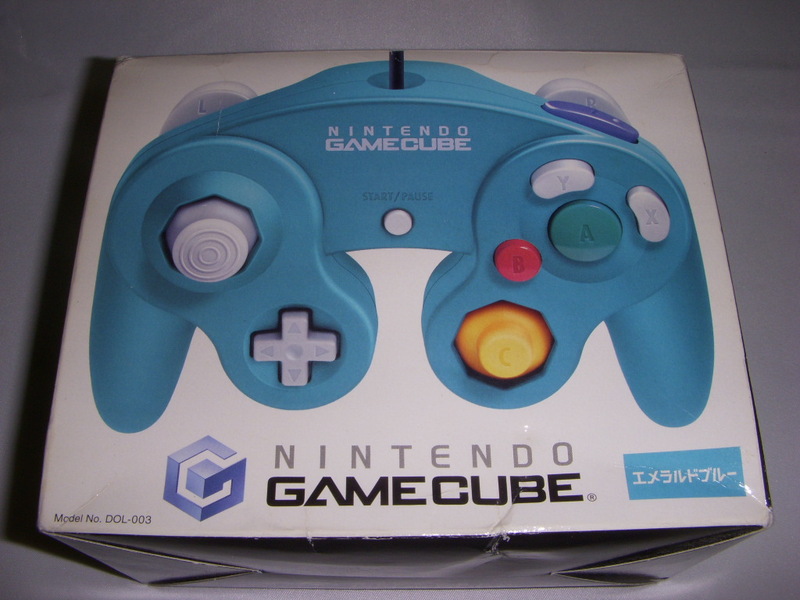 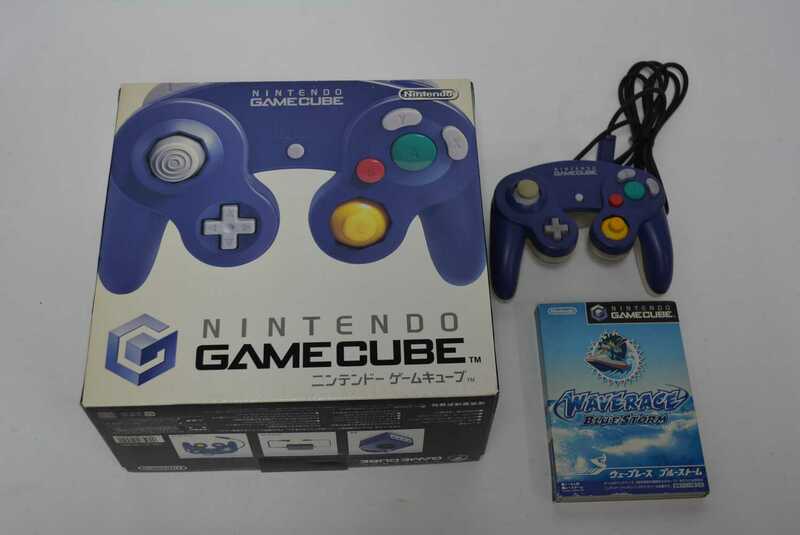 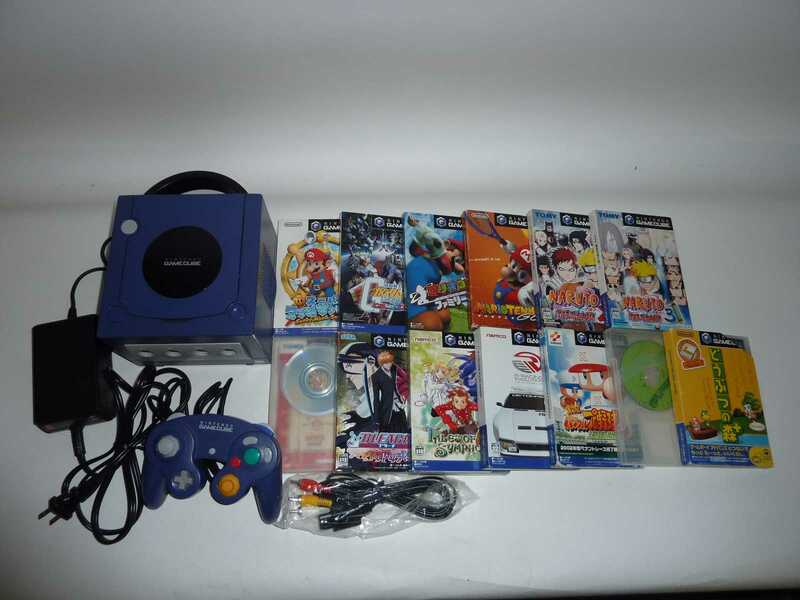 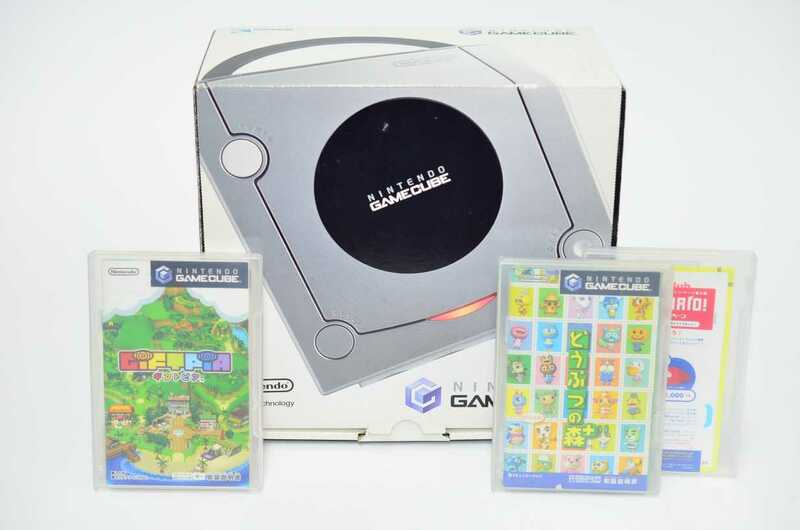 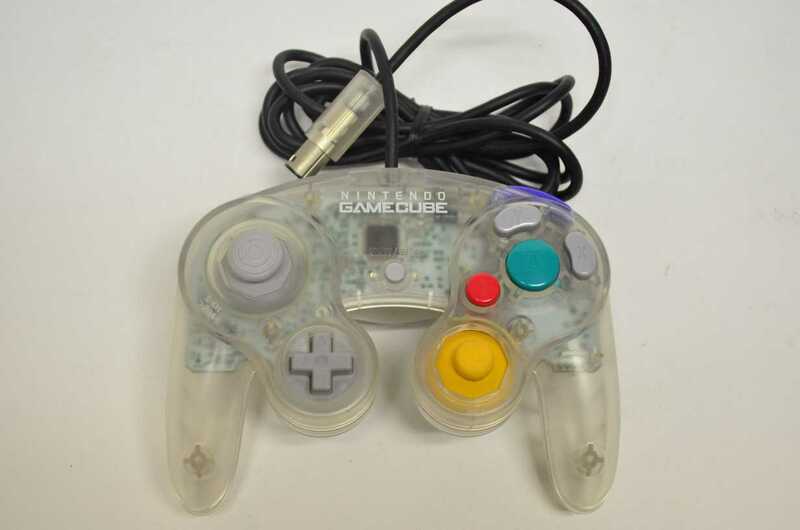 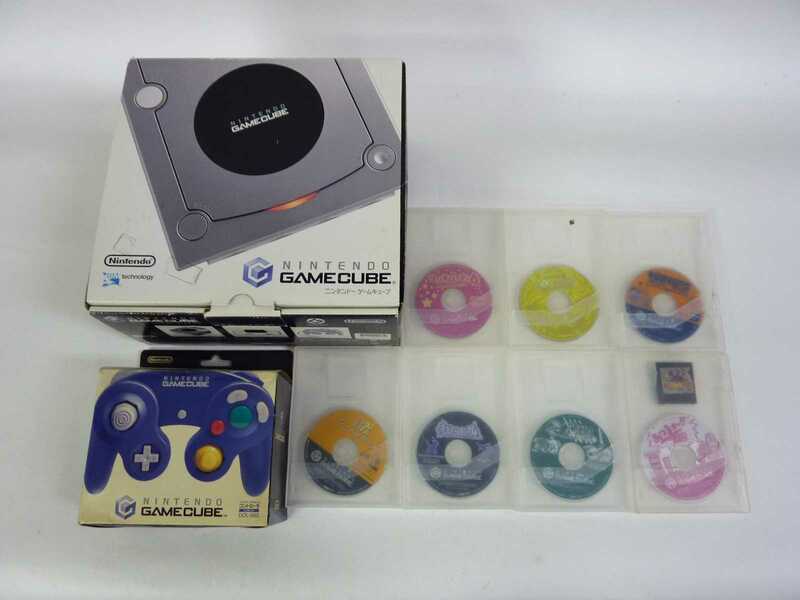 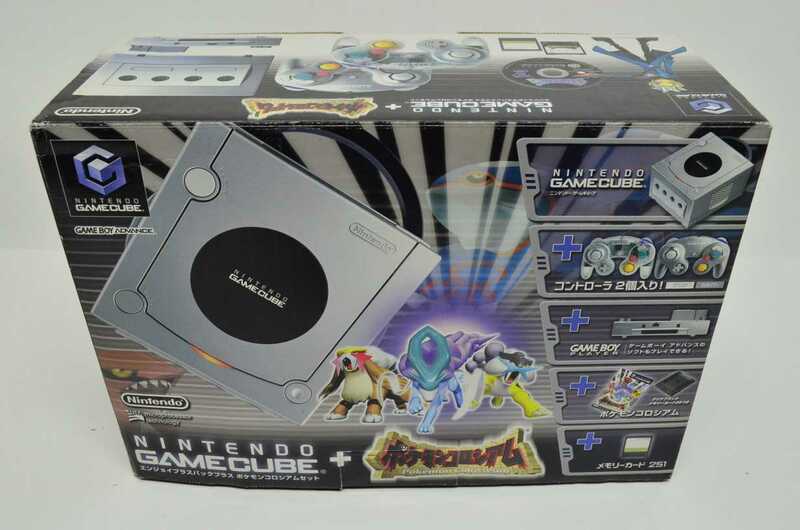 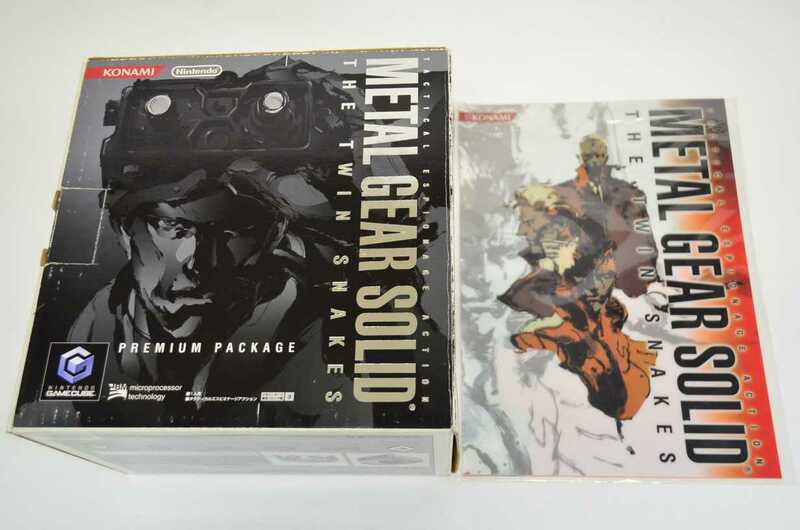 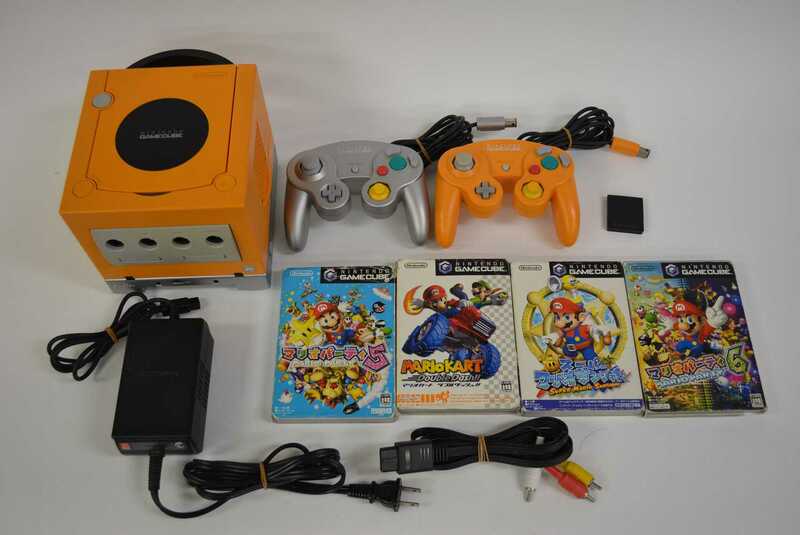 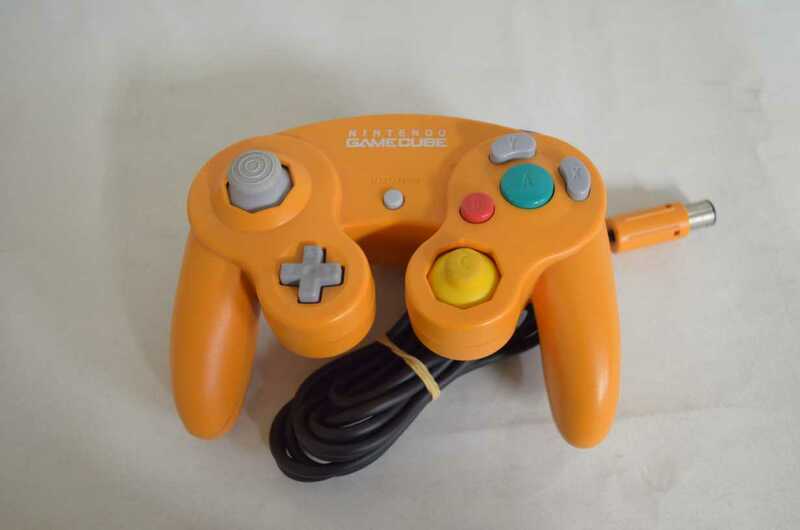 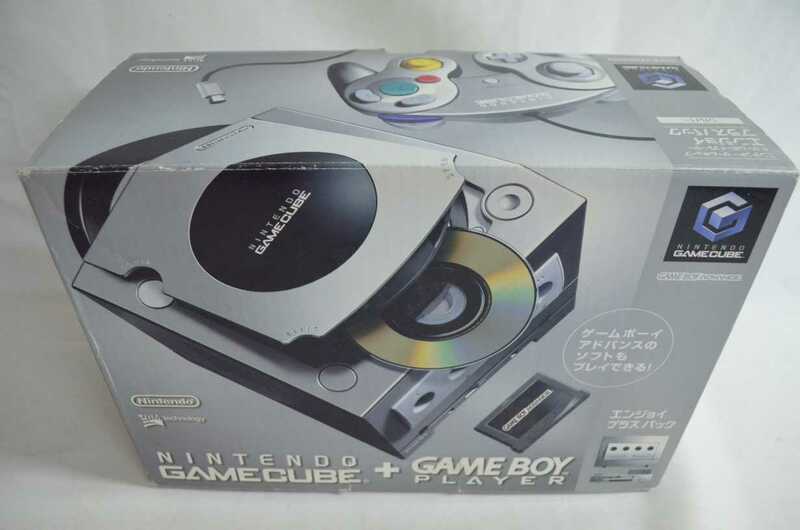 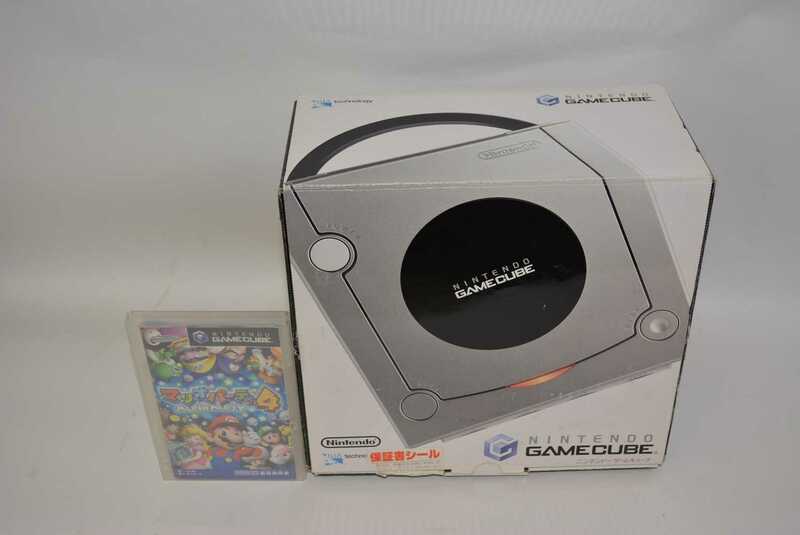 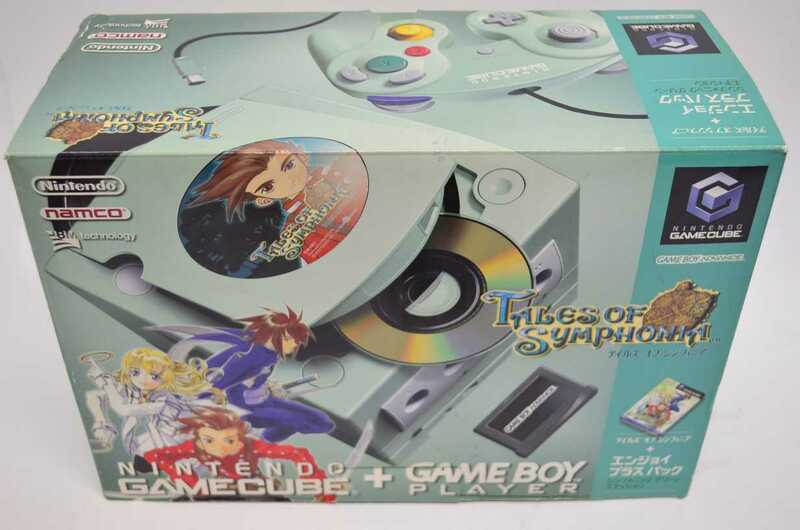 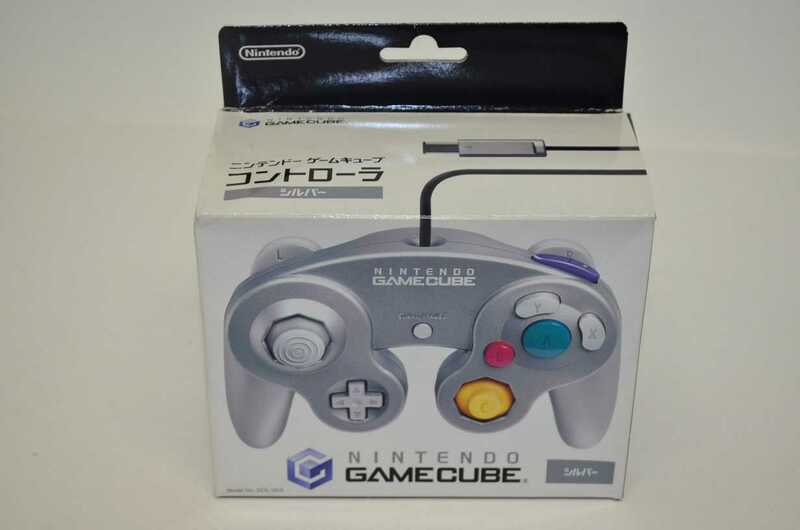 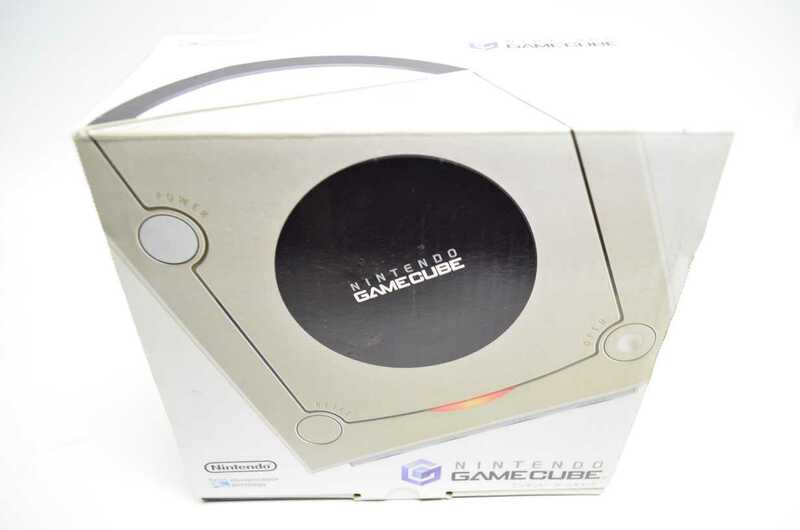 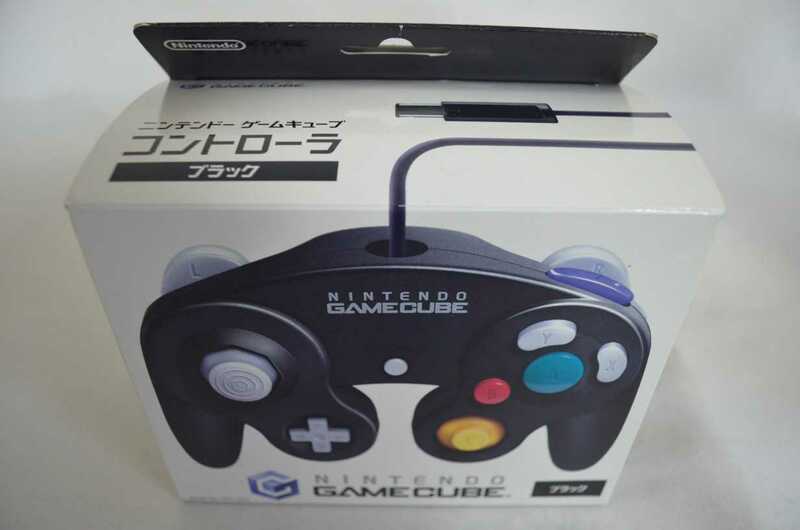 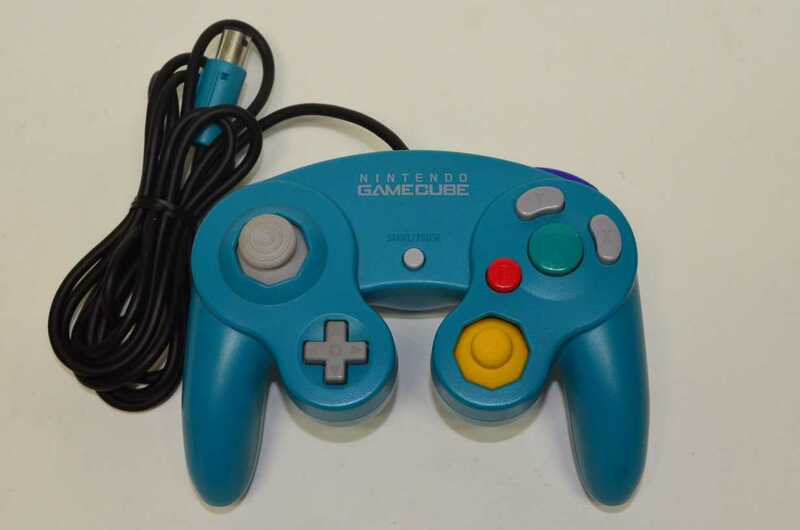 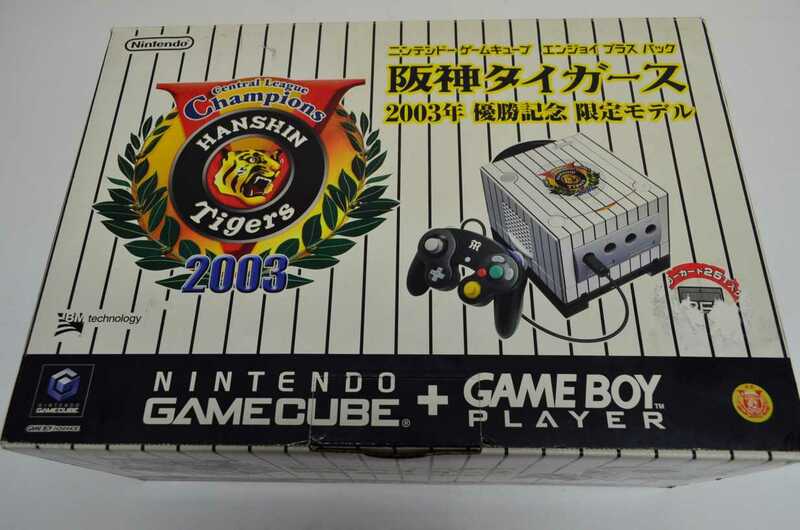 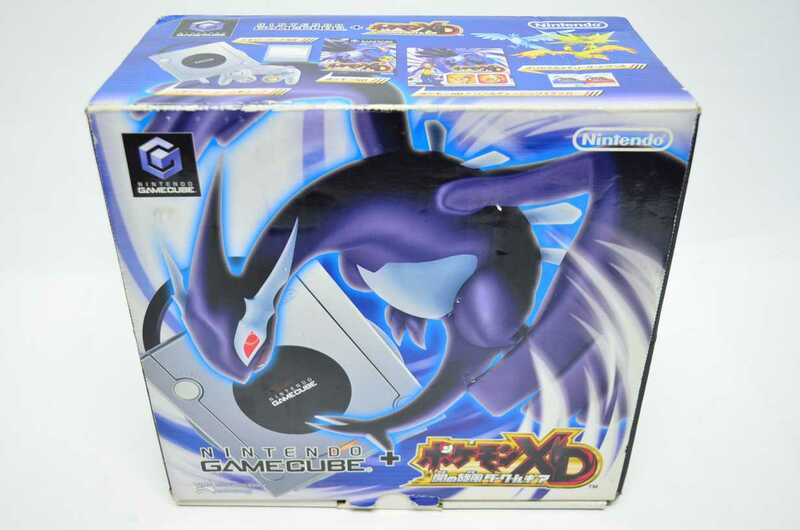 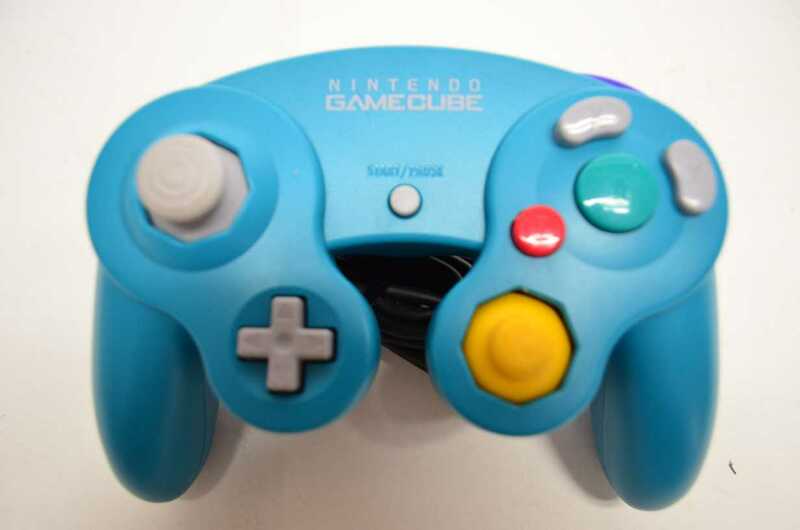 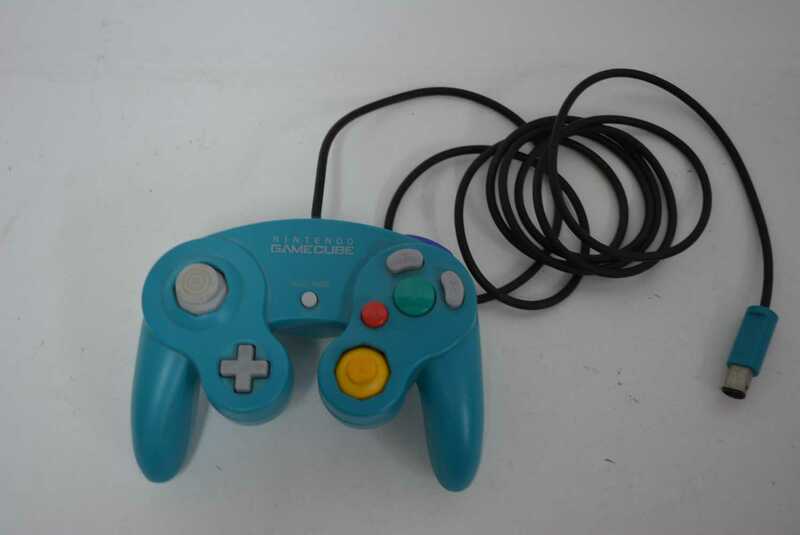 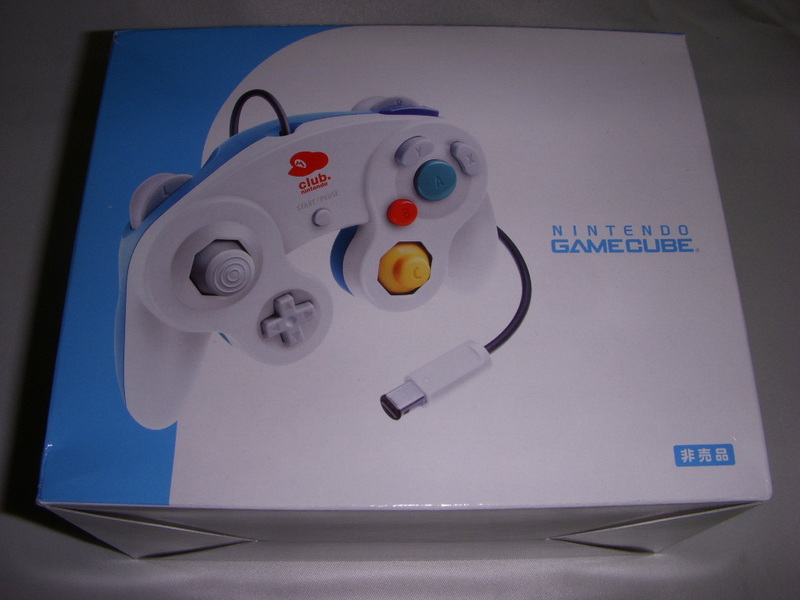 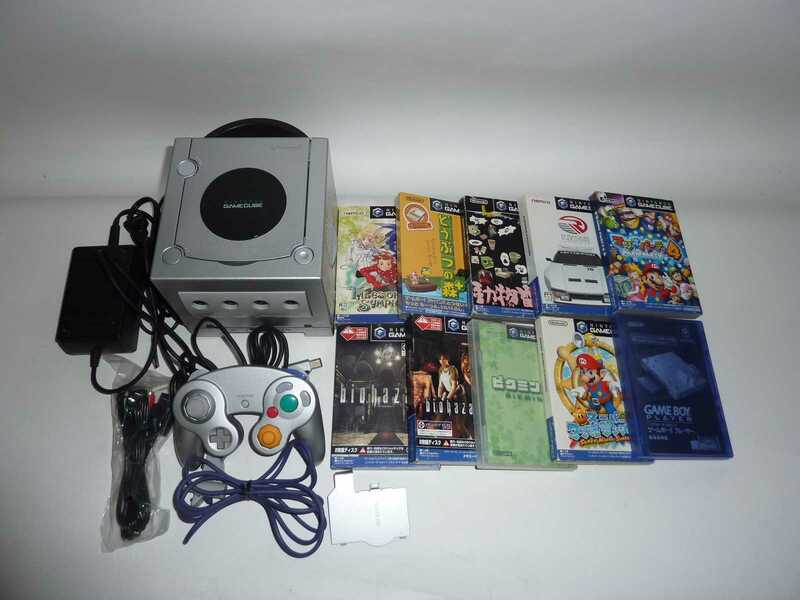 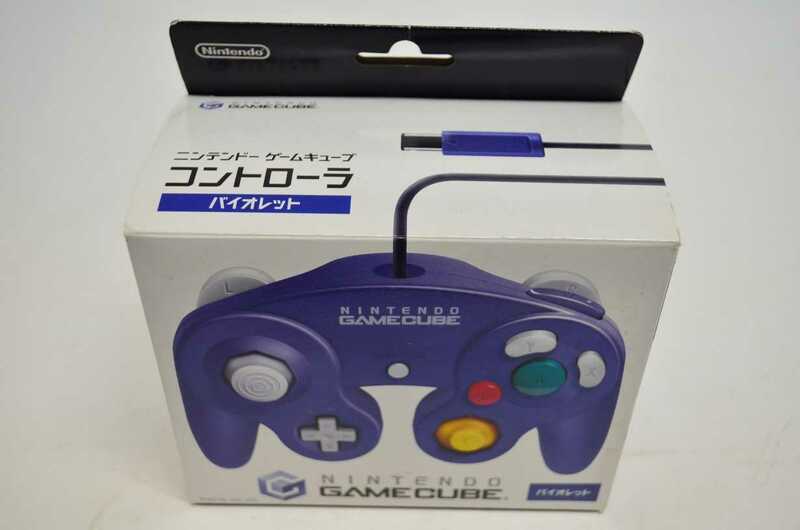 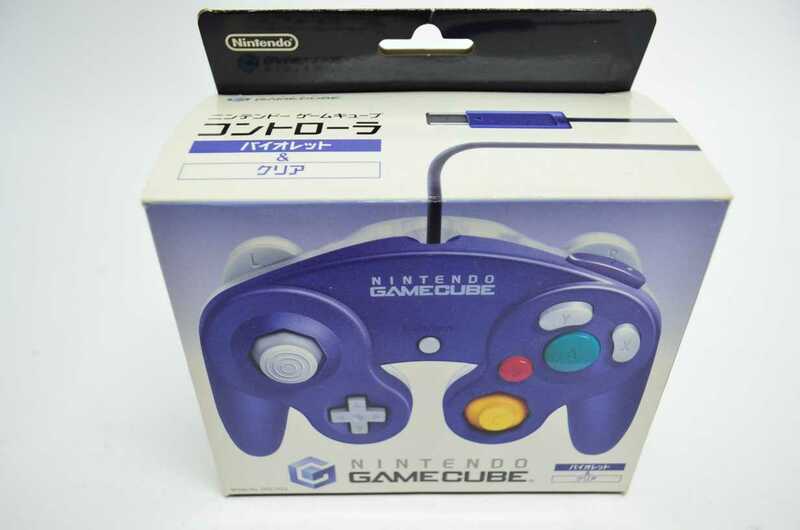 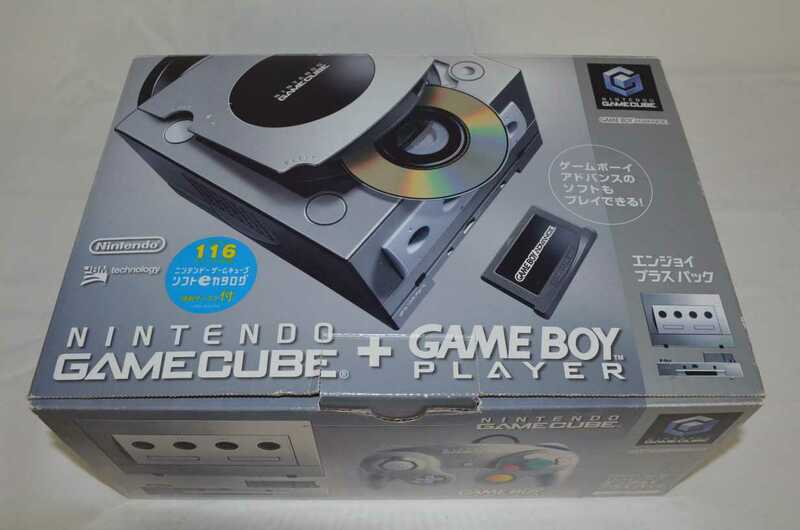 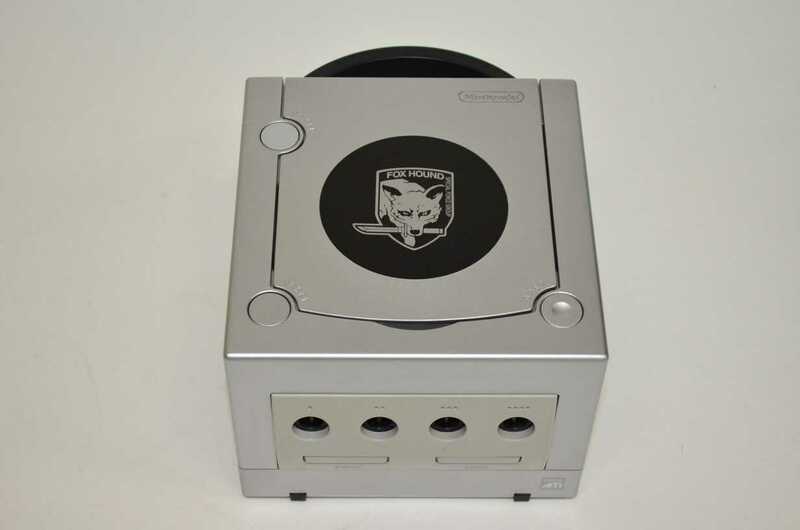 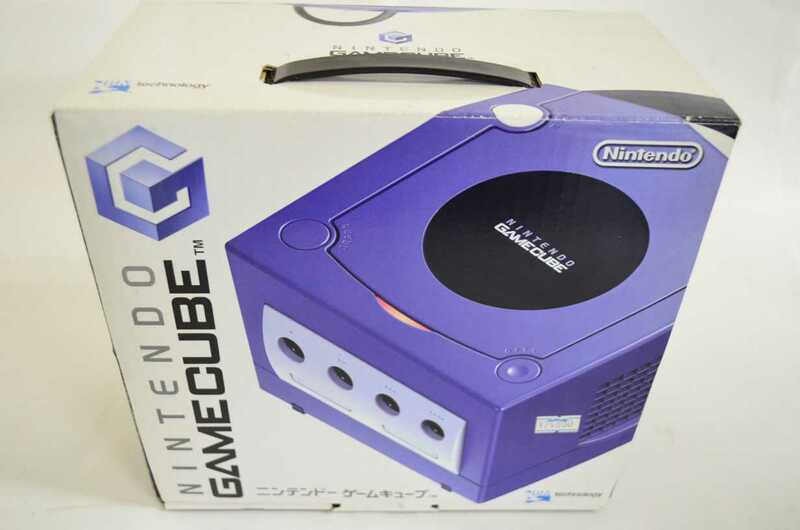 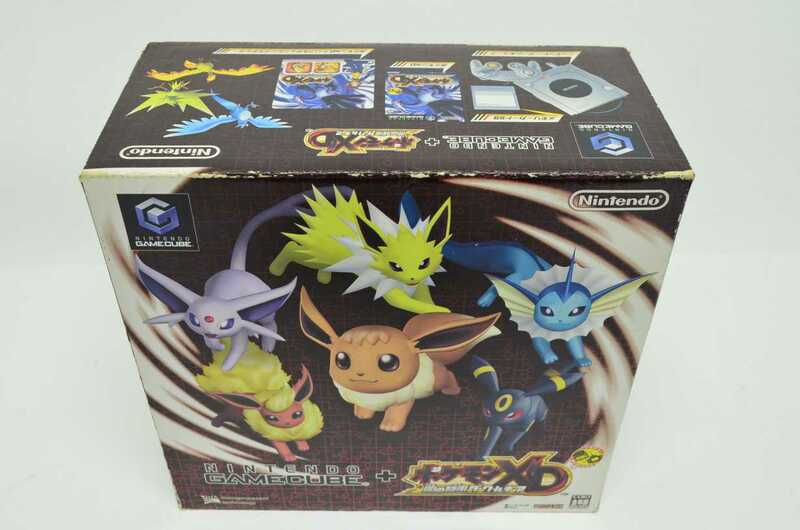 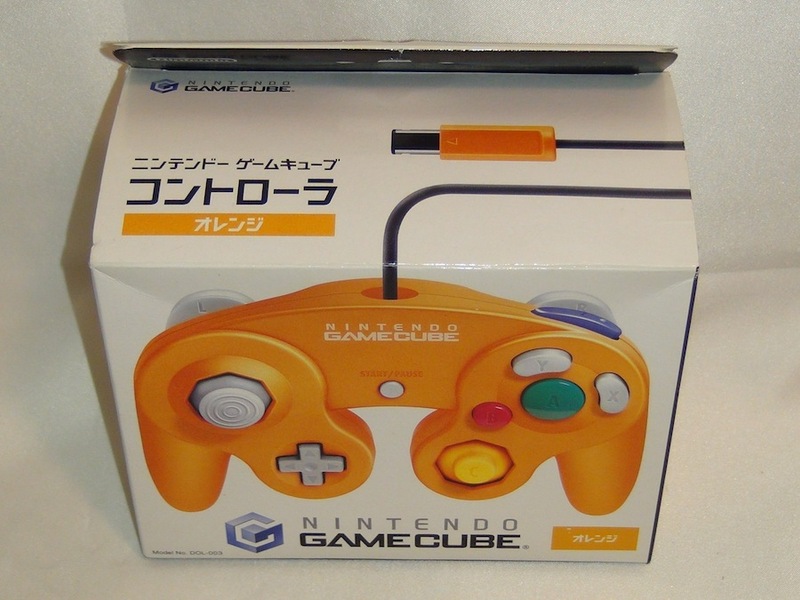 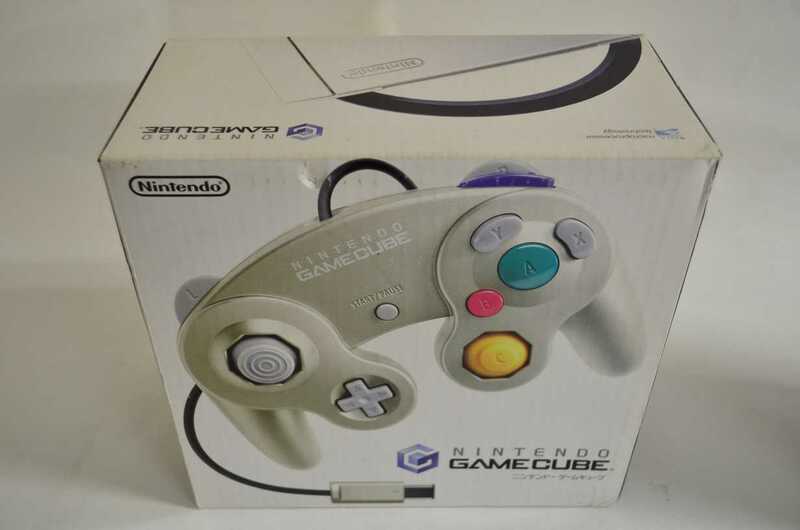 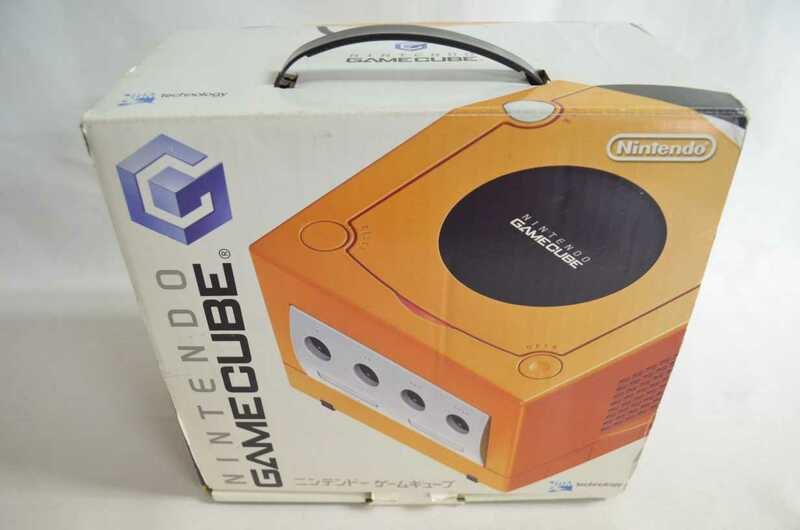 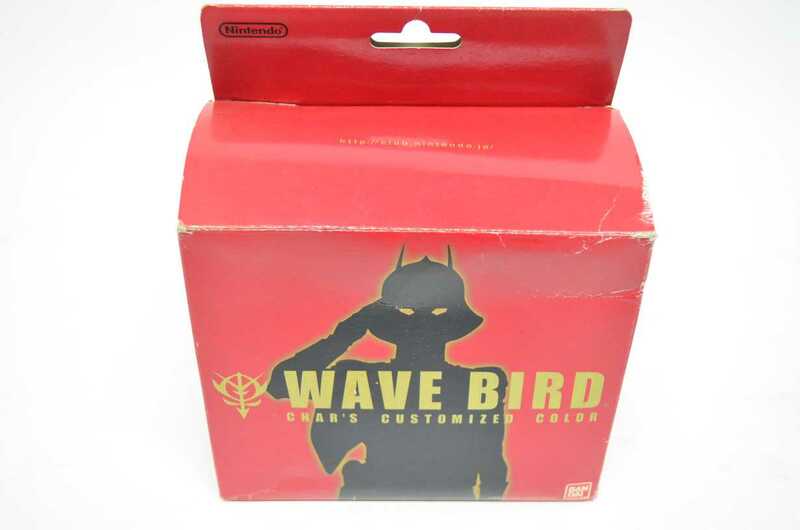 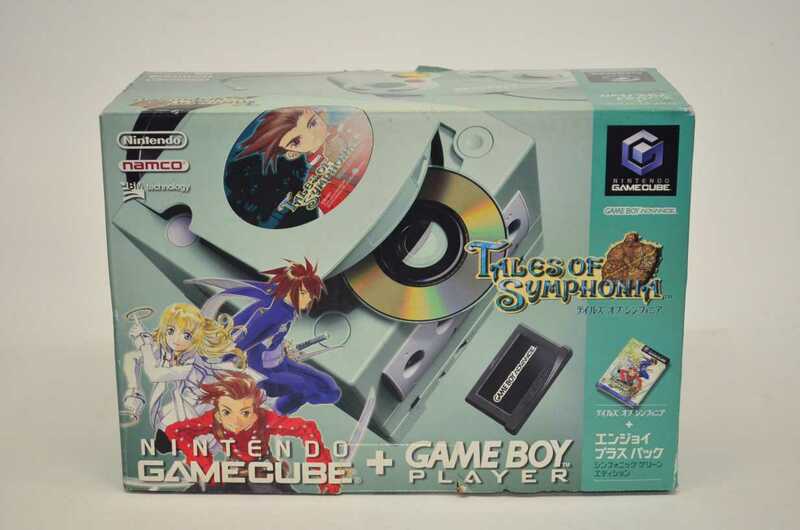 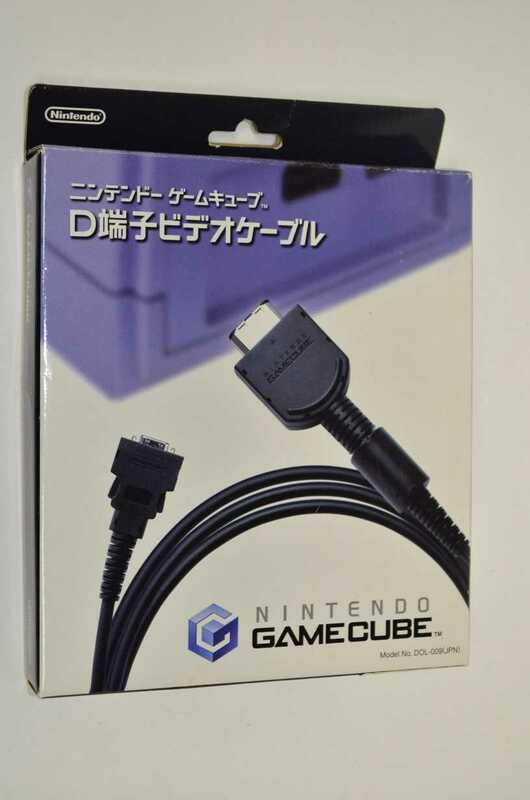 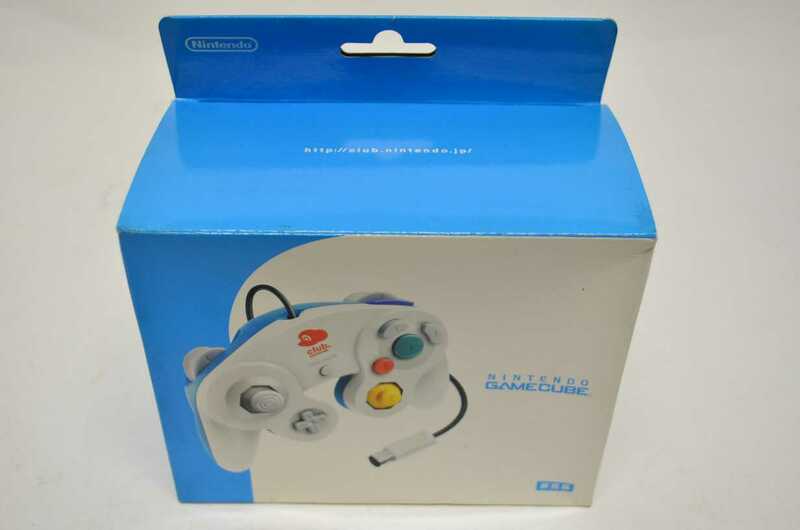 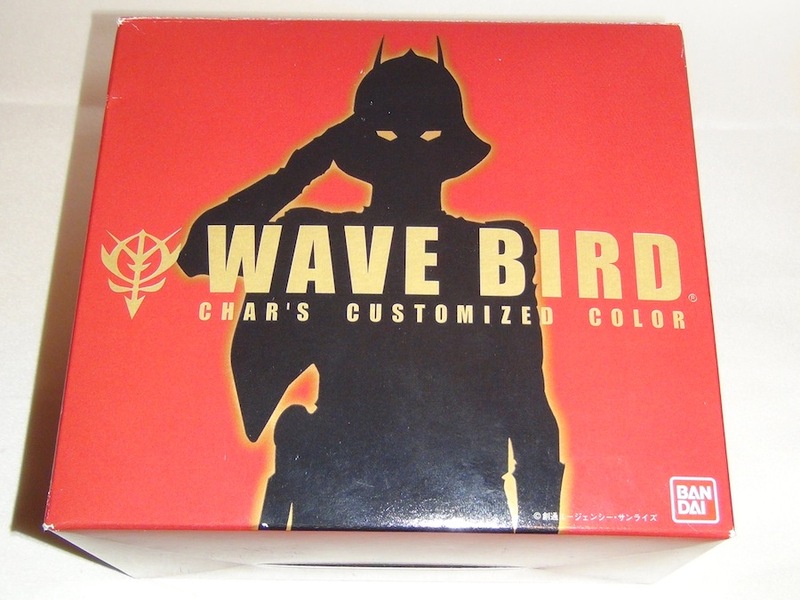 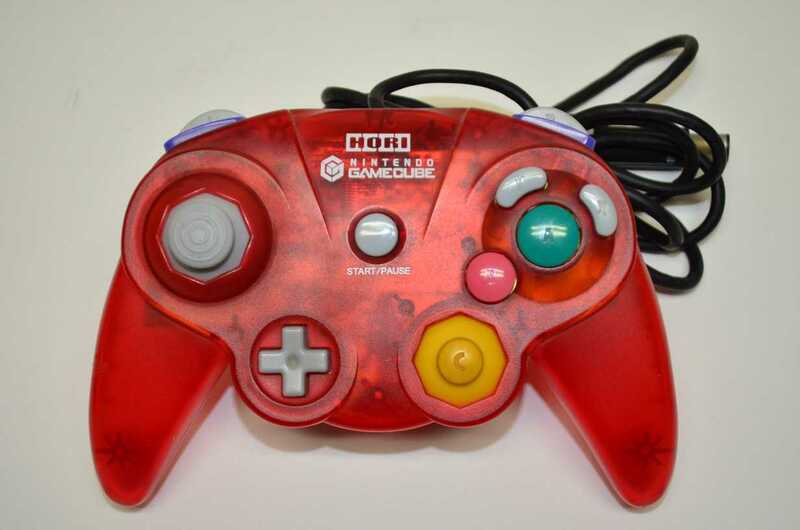 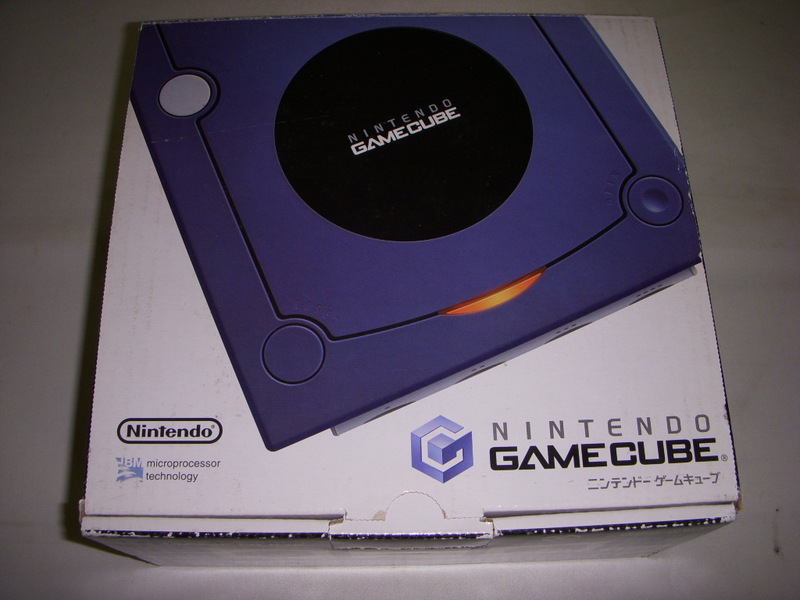 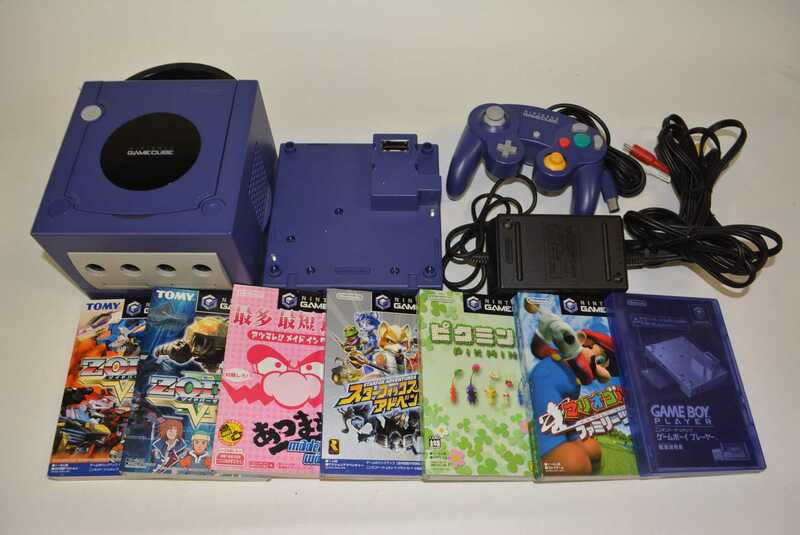 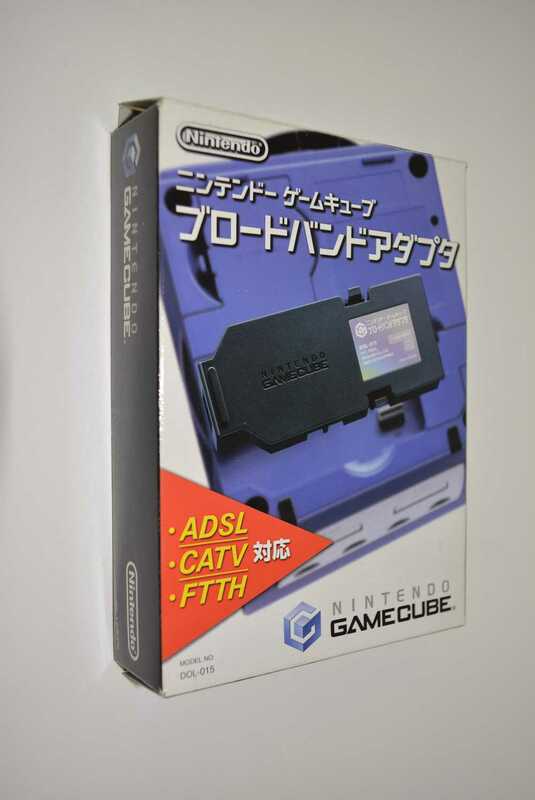 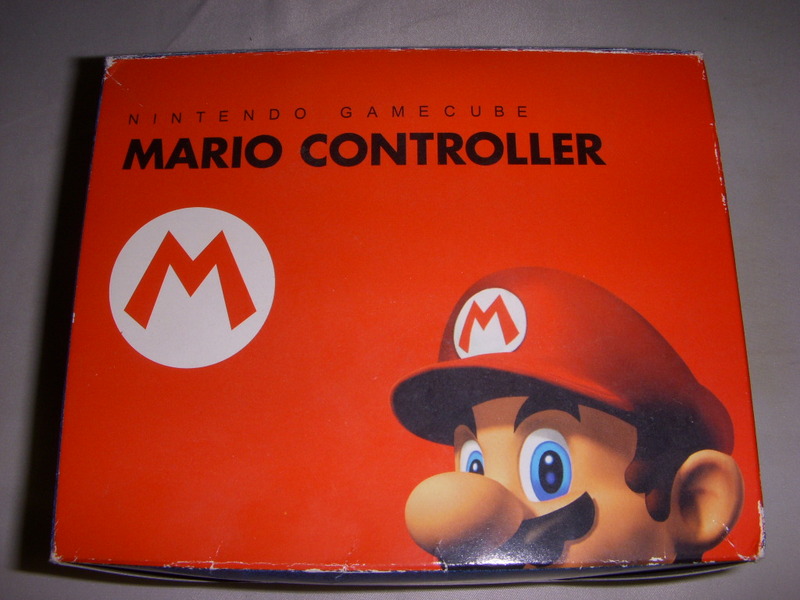 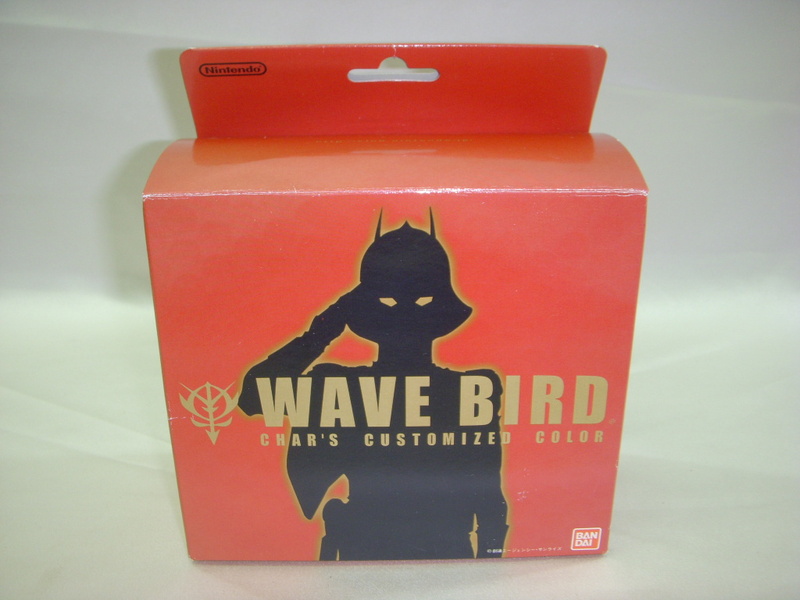 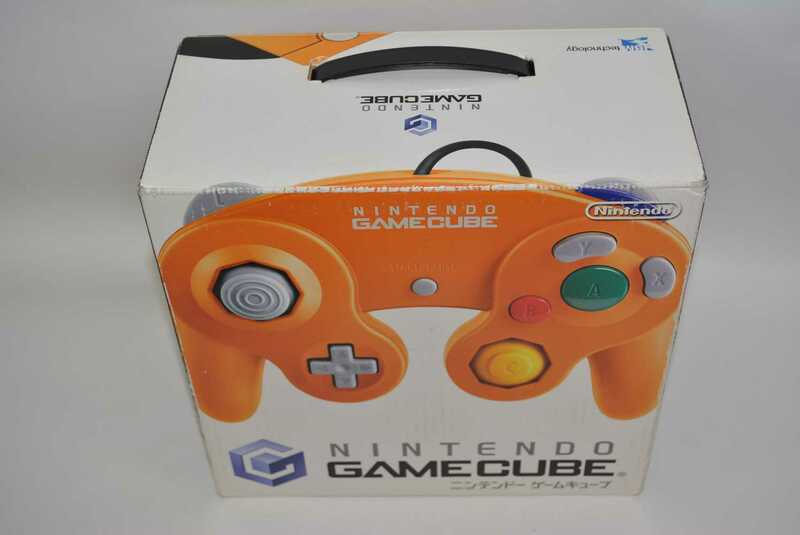 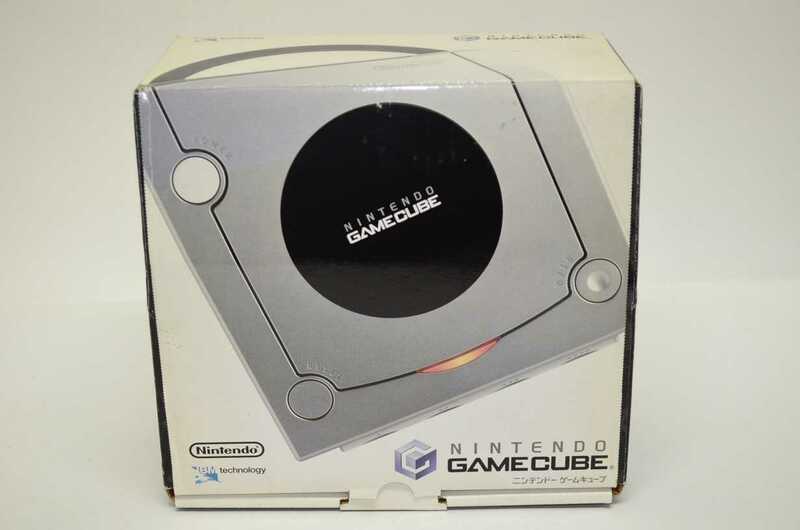 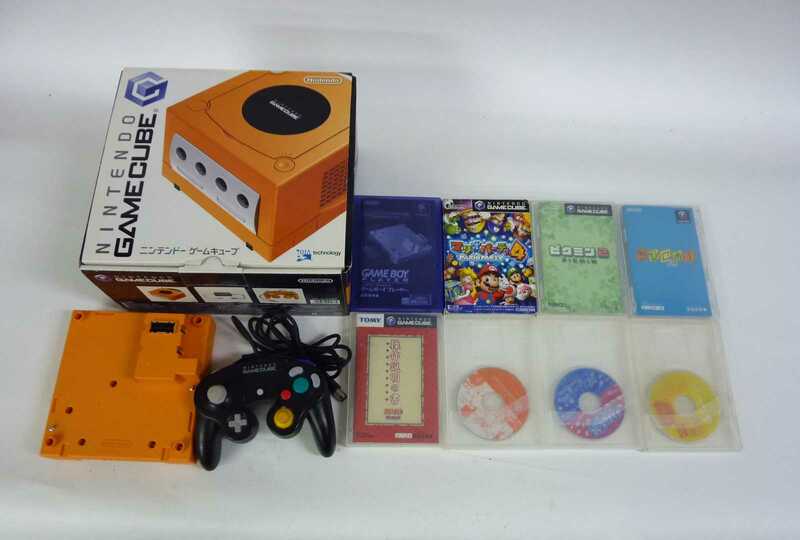 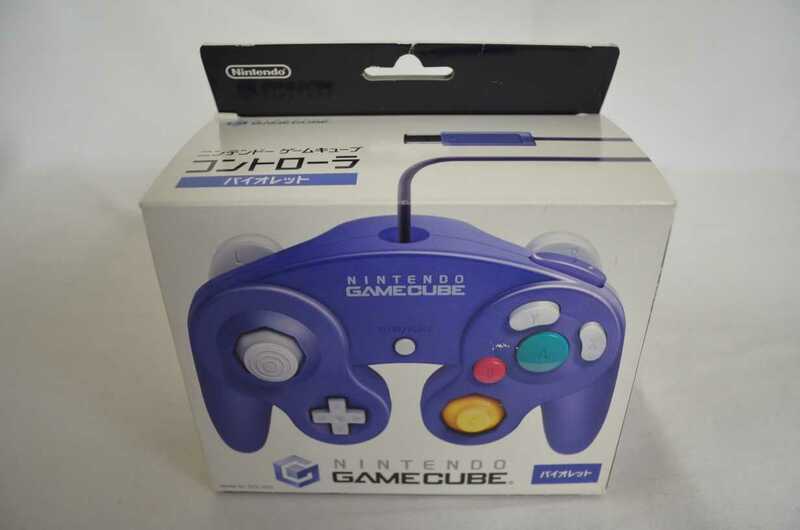 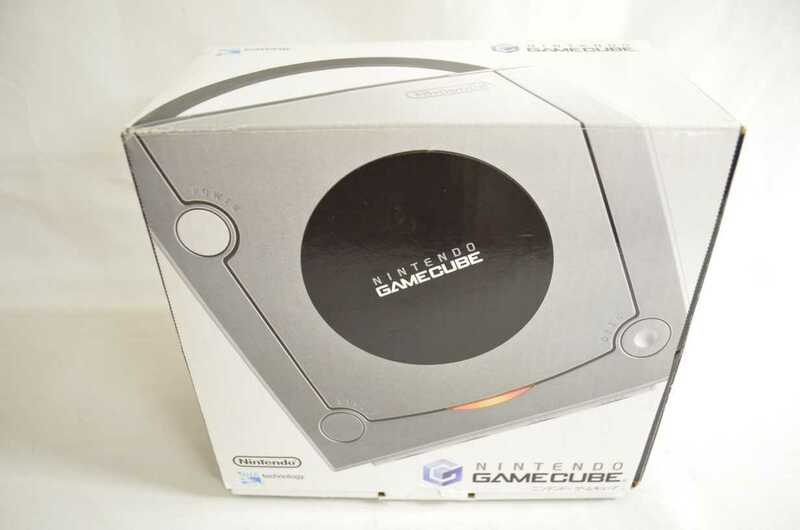 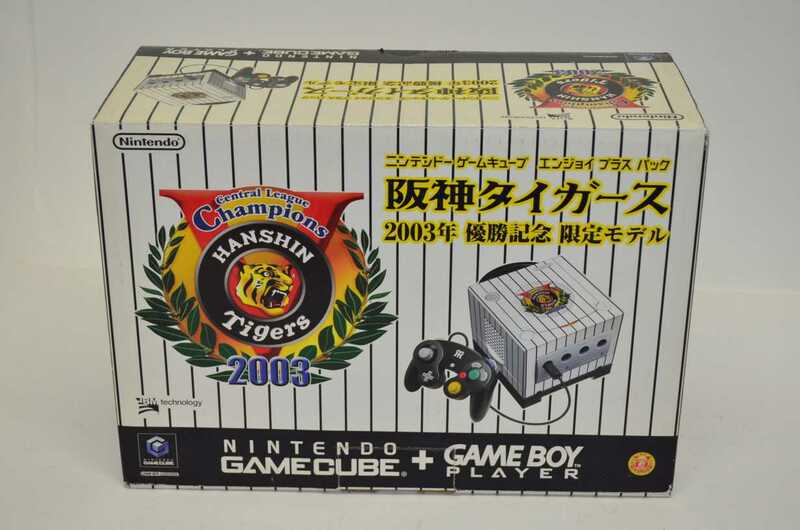 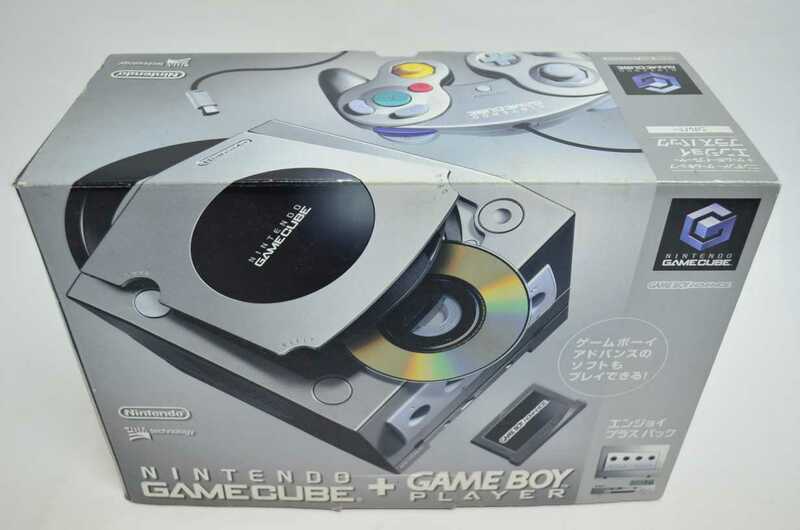 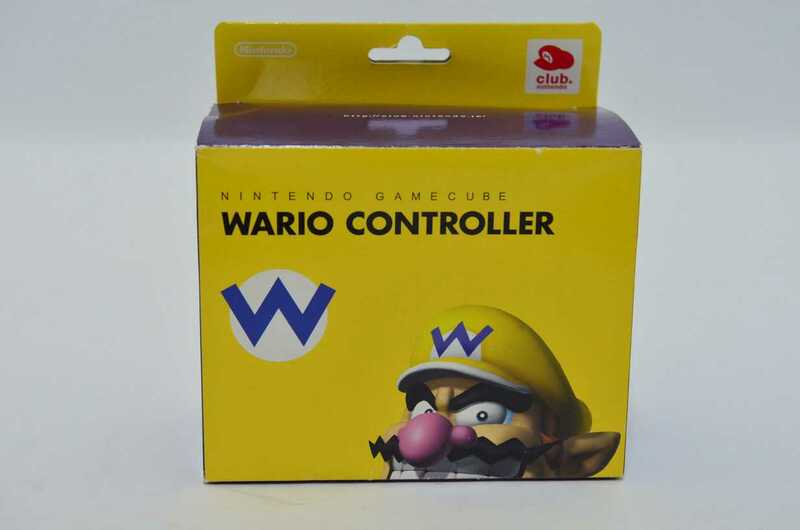 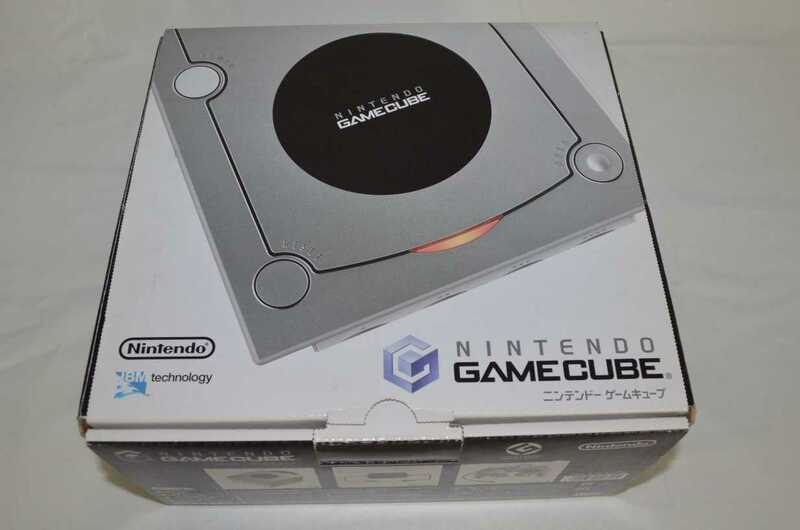 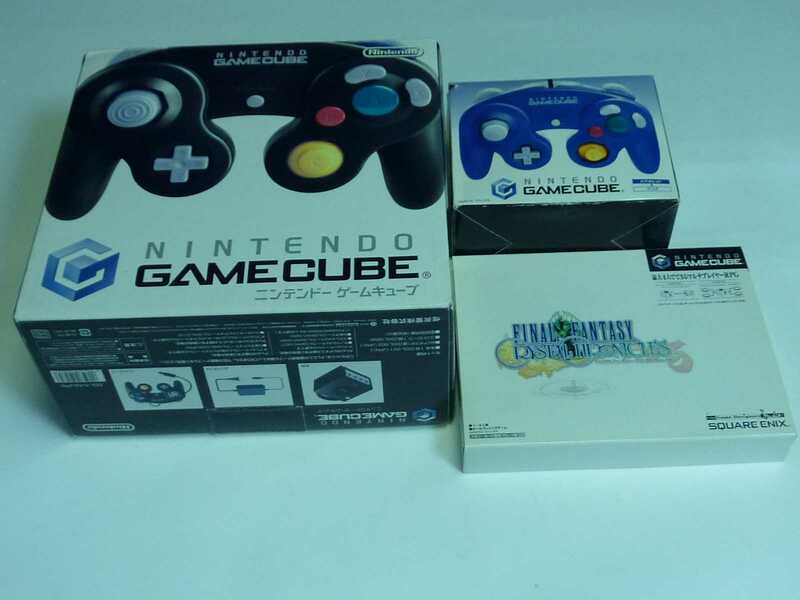 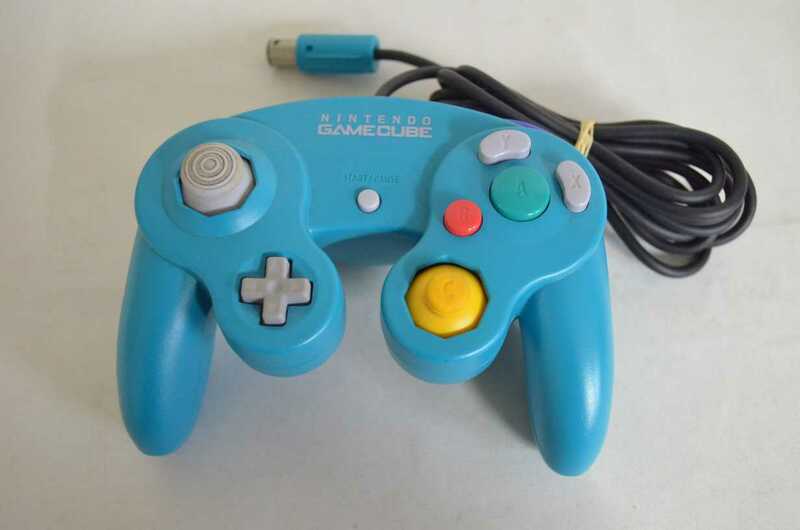 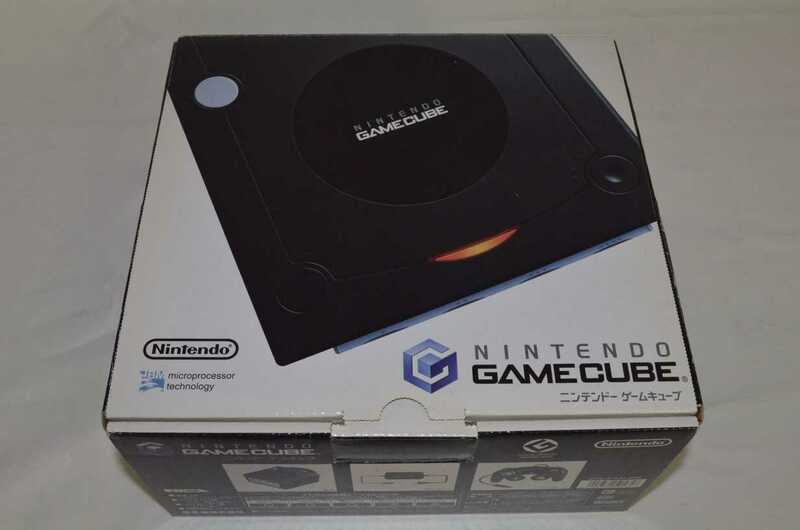 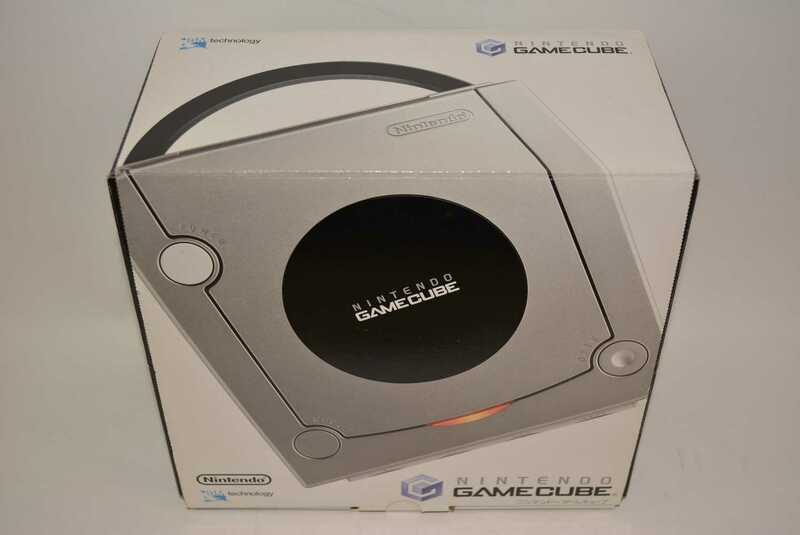 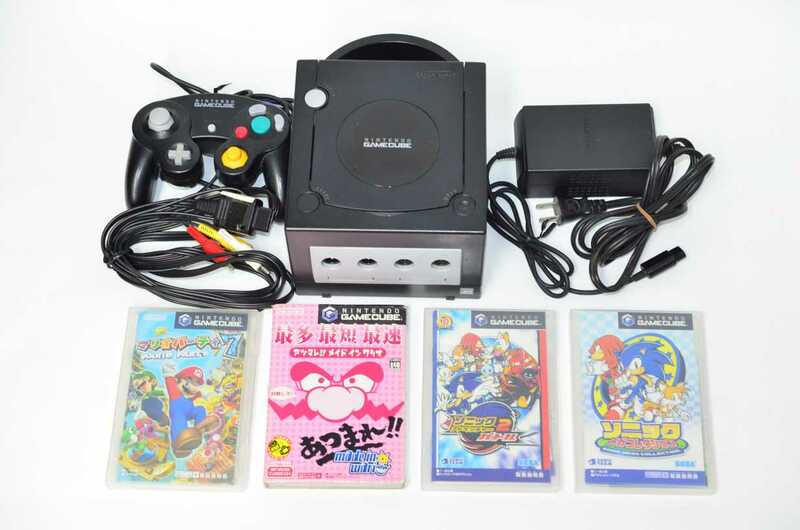 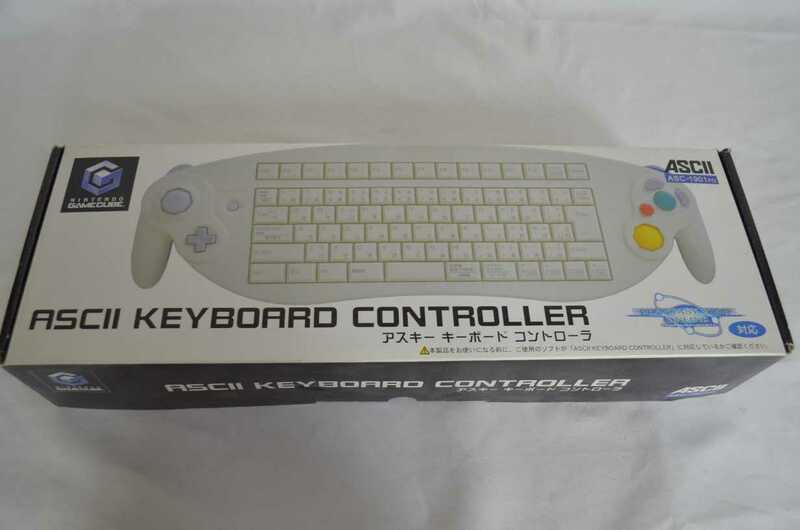 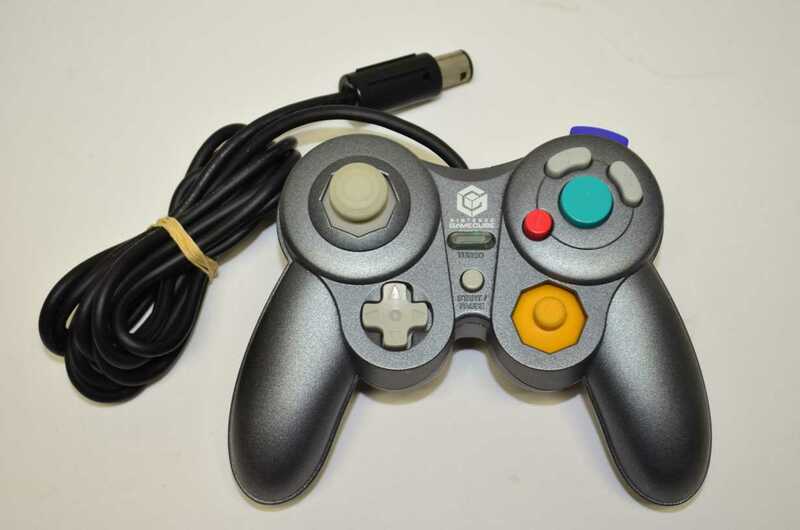 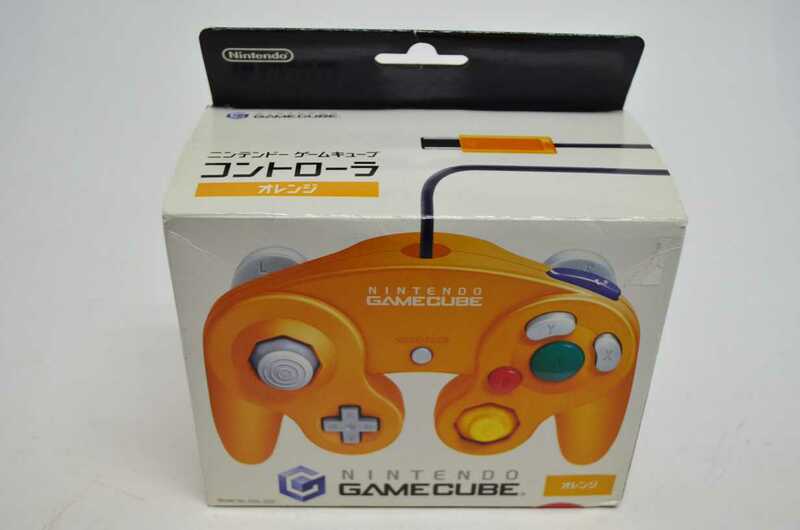 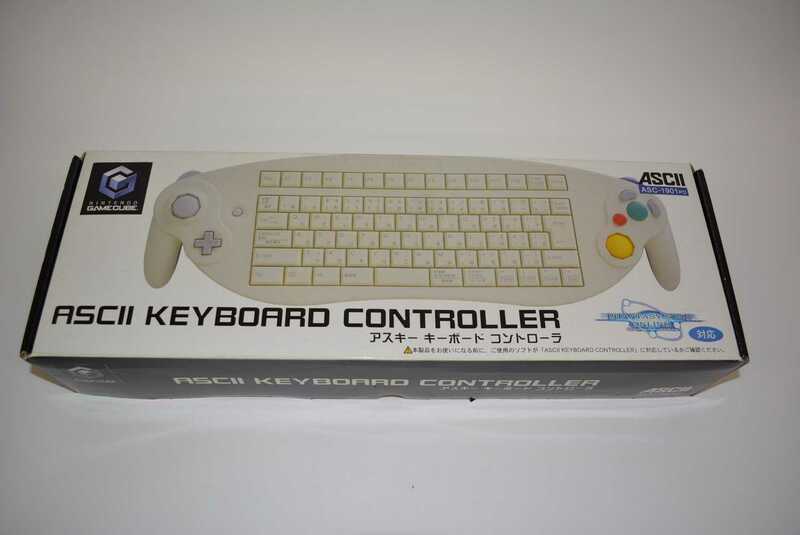 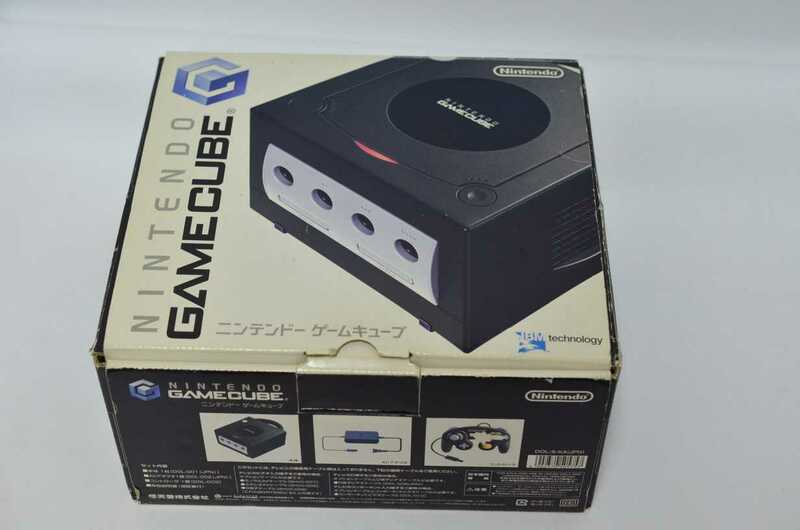 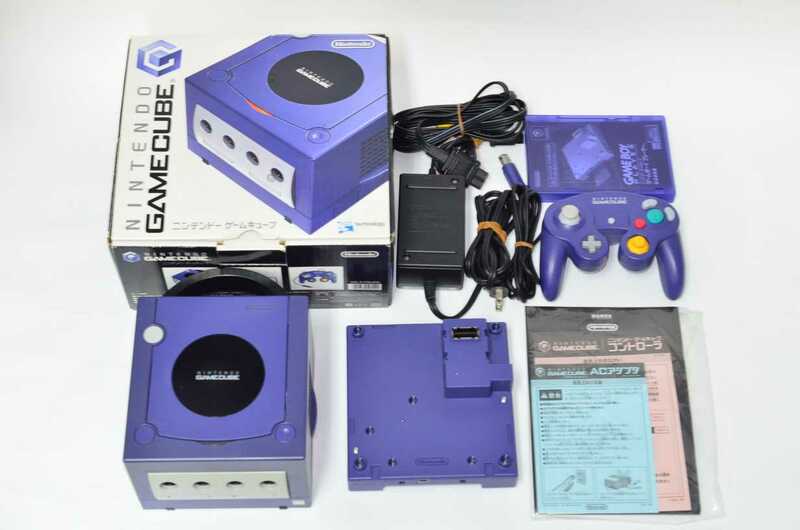 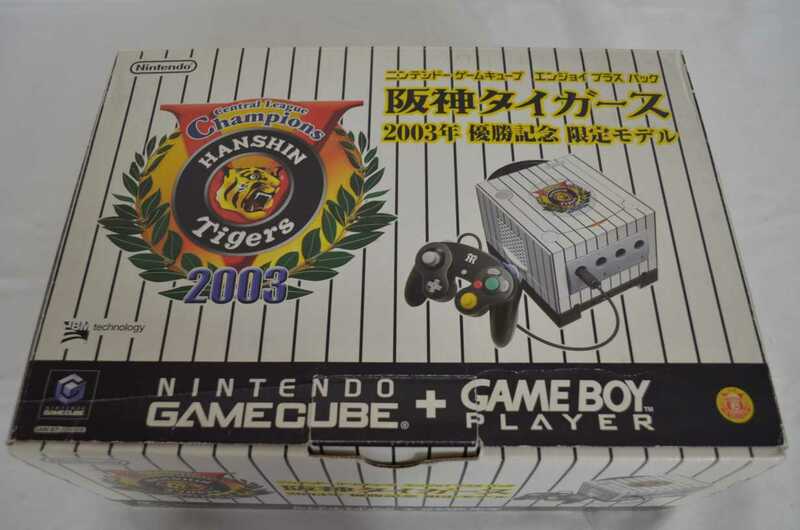 One of the rarest Gamecube Console. 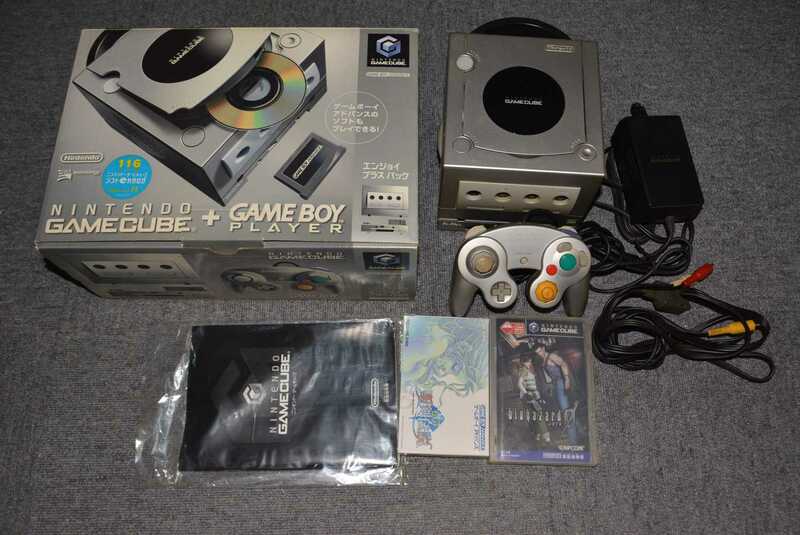 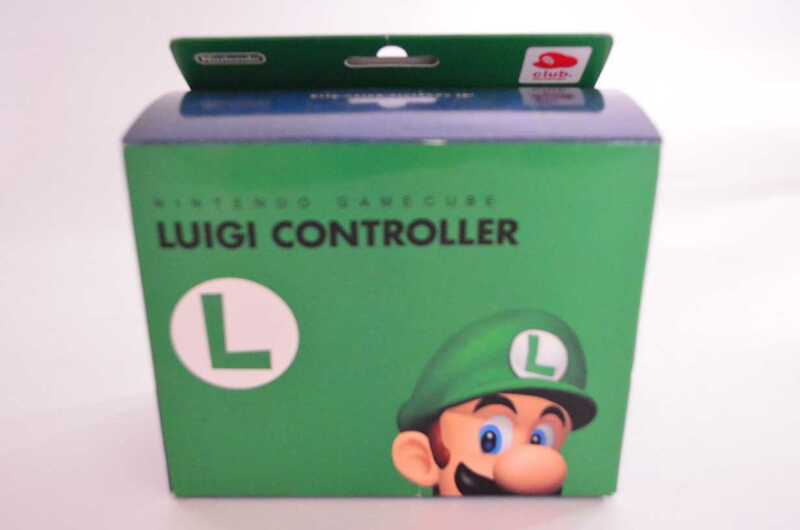 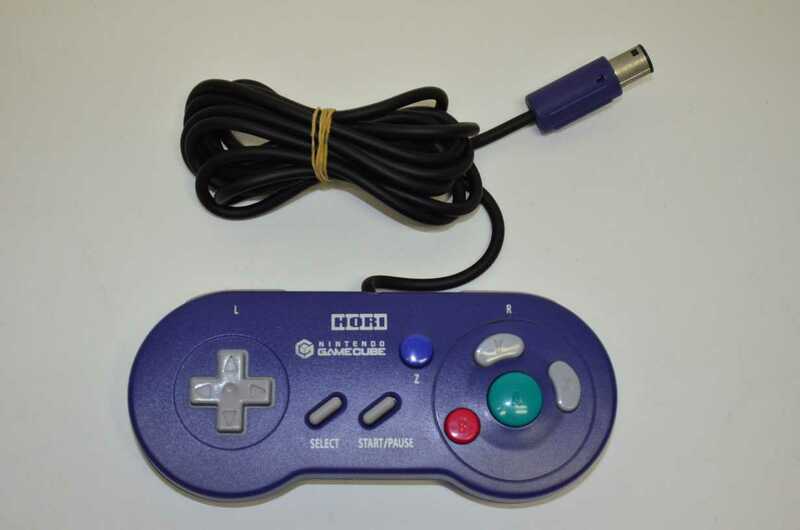 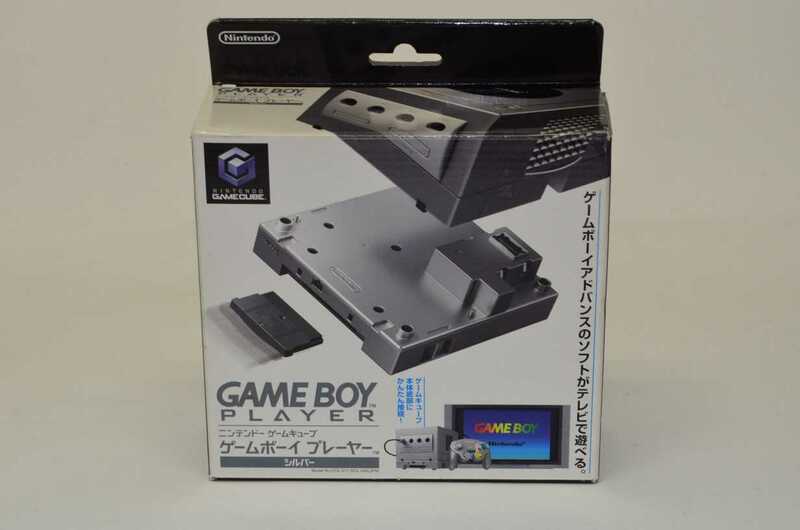 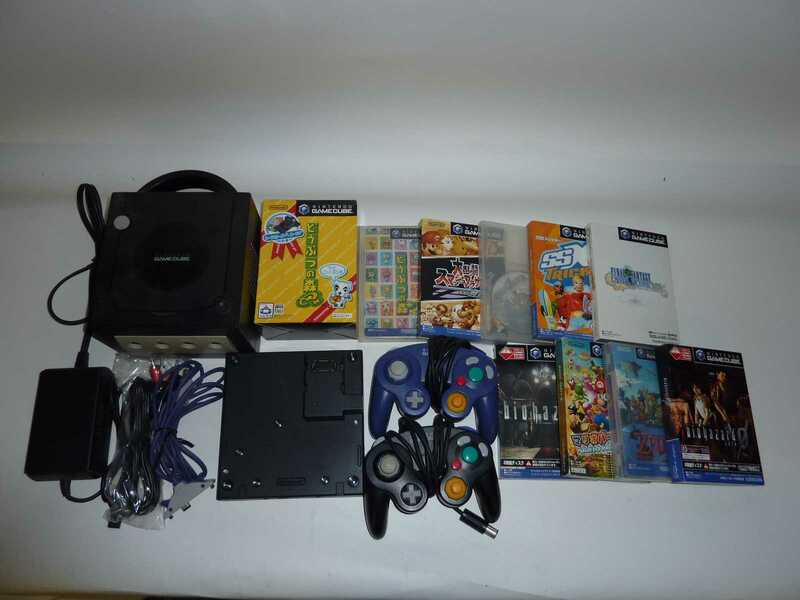 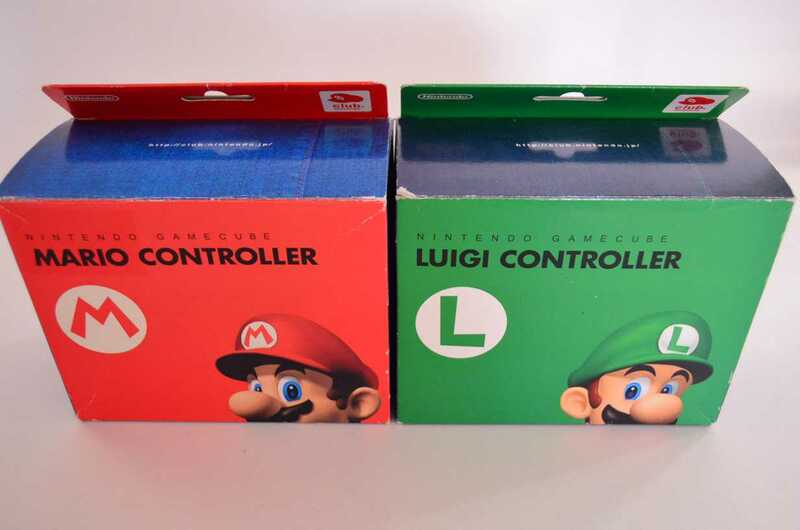 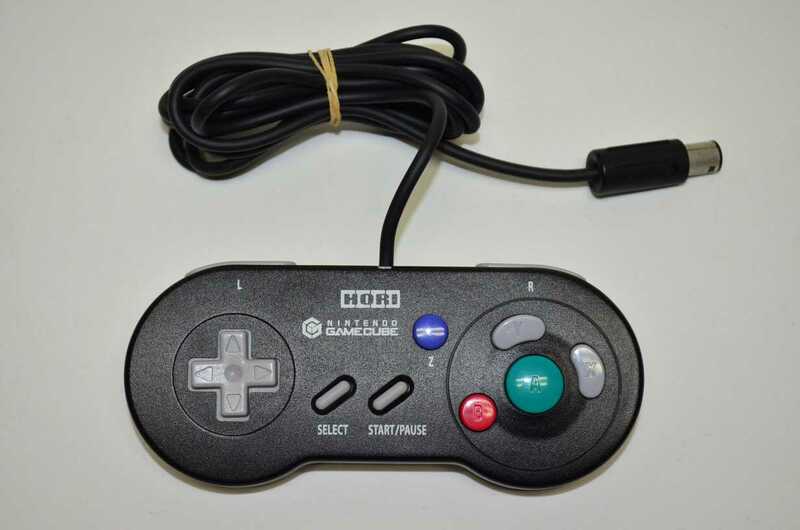 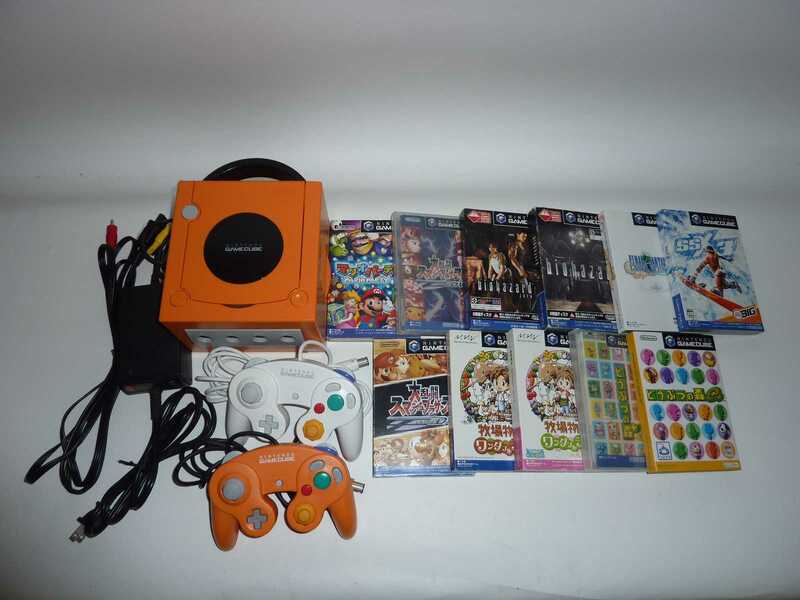 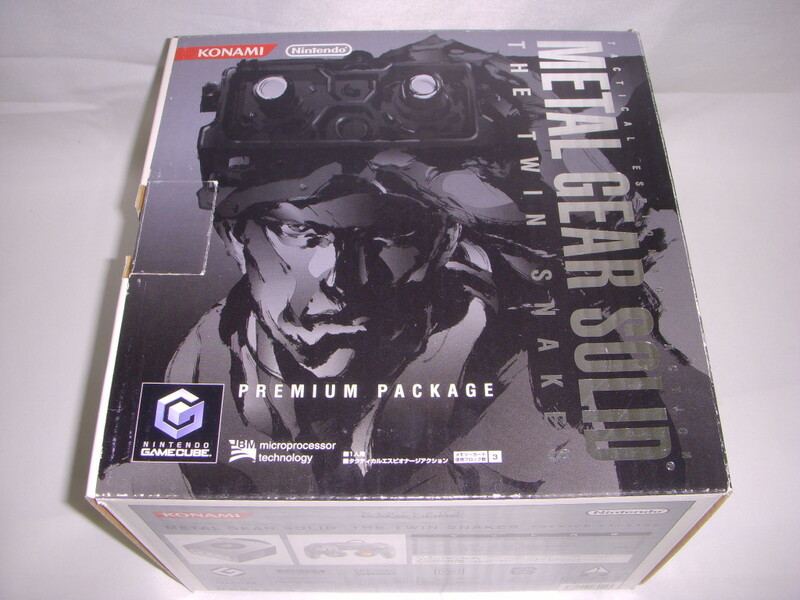 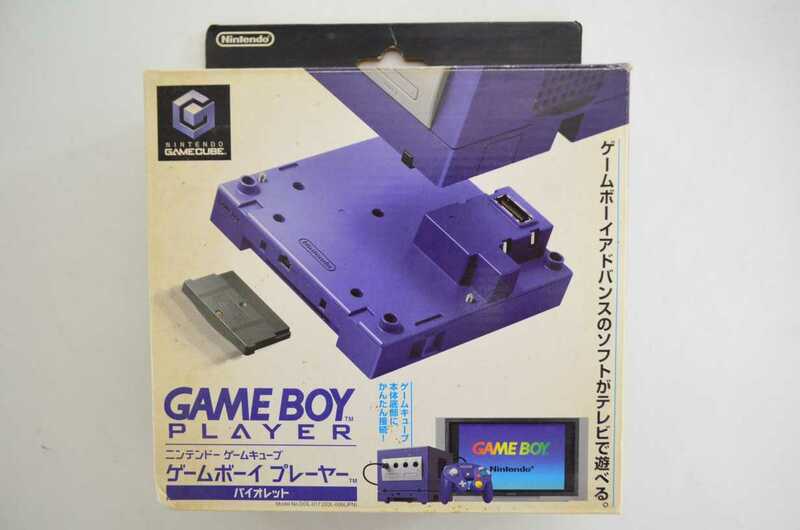 It includes : Console + Controller + Figure + Game + Gameboy Player. 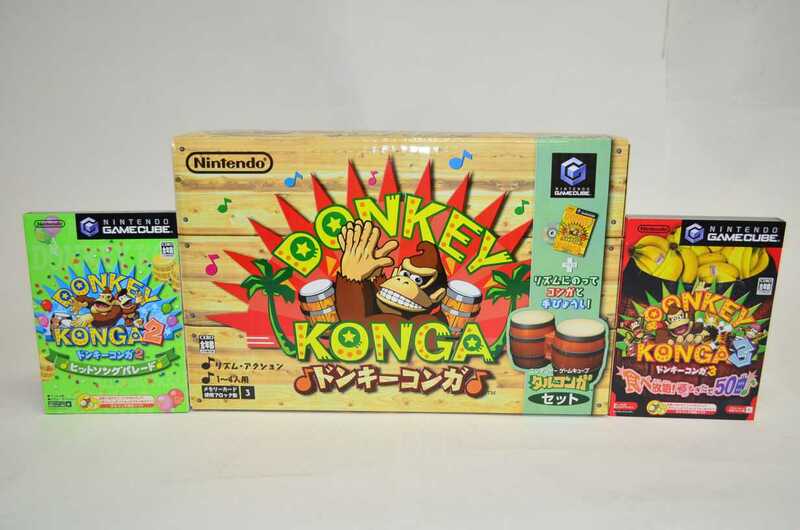 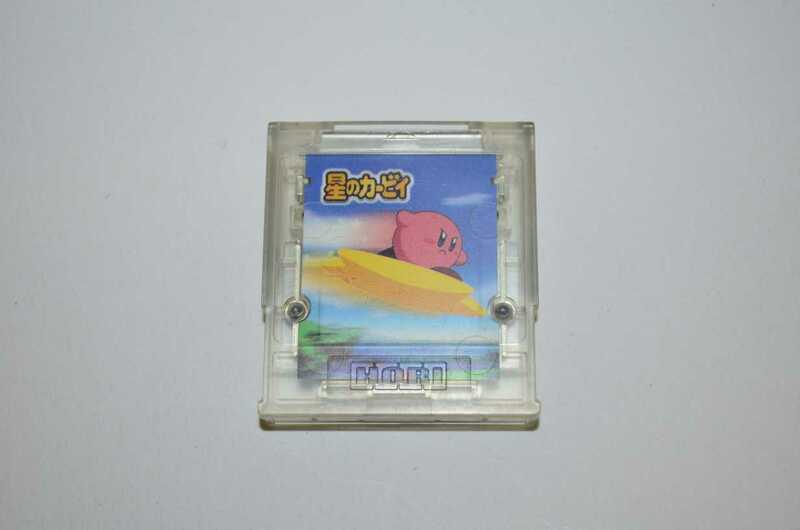 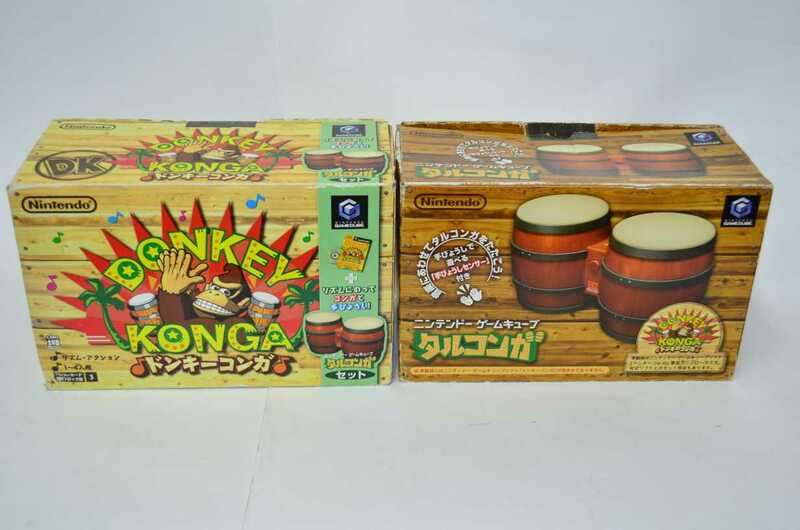 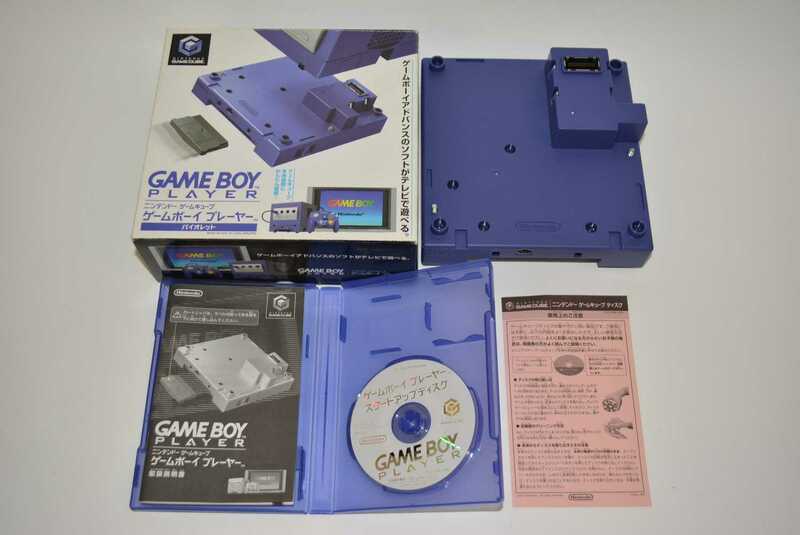 Japanese version.